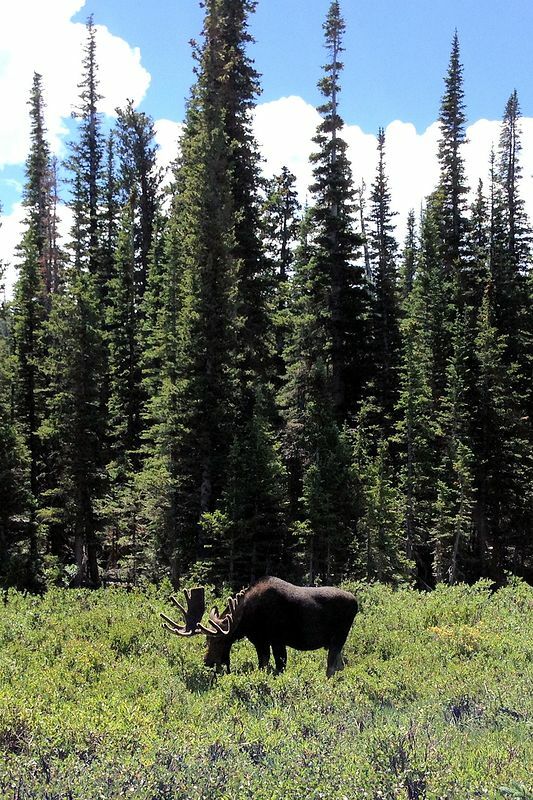 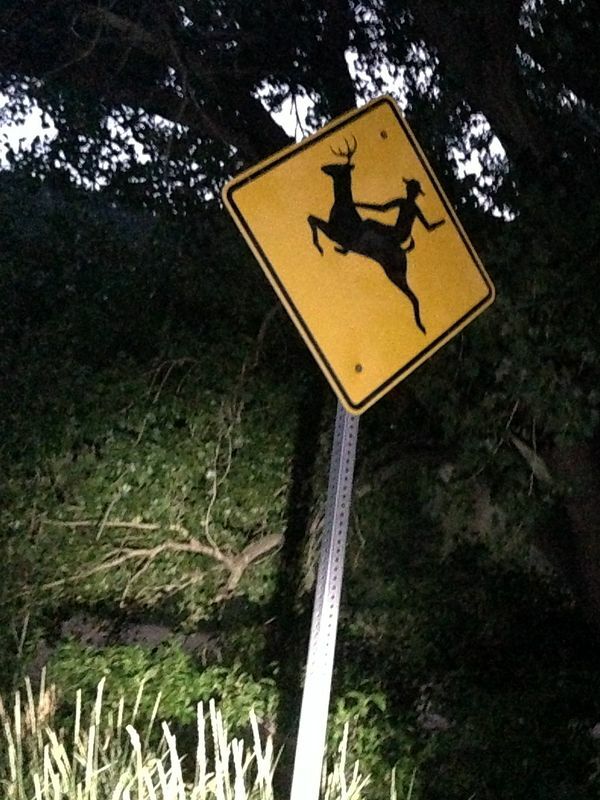 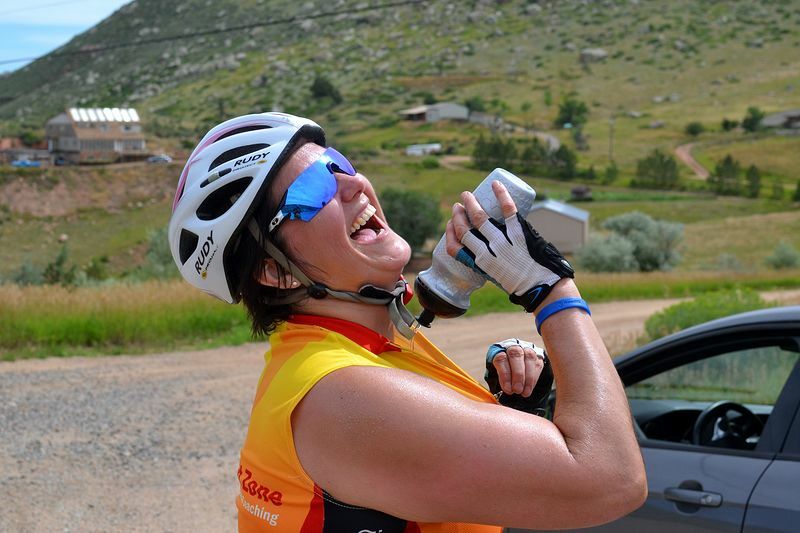 Check out what’s happening here! 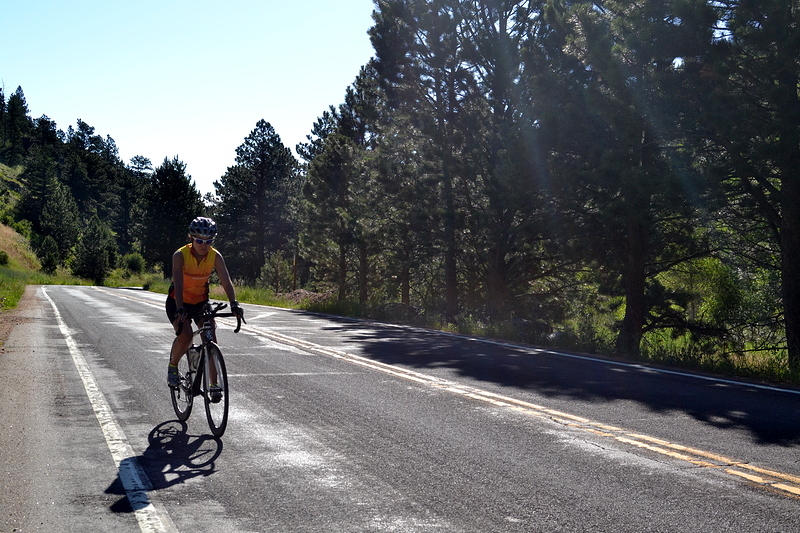 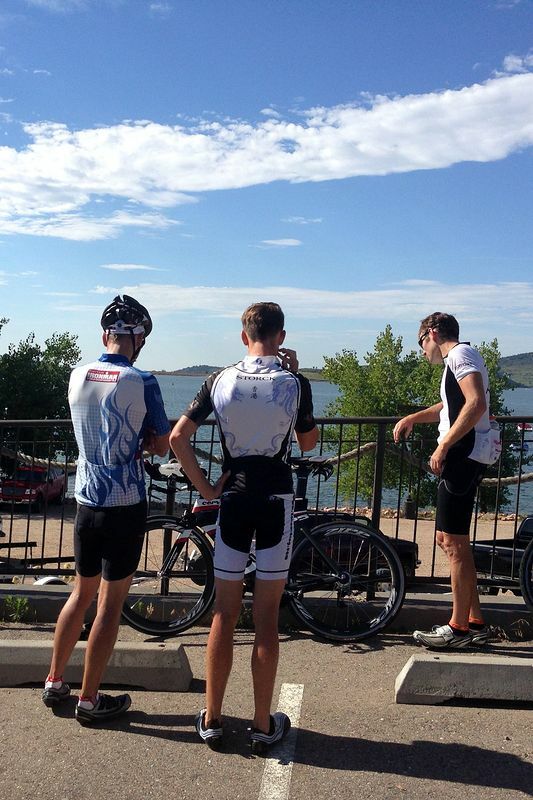 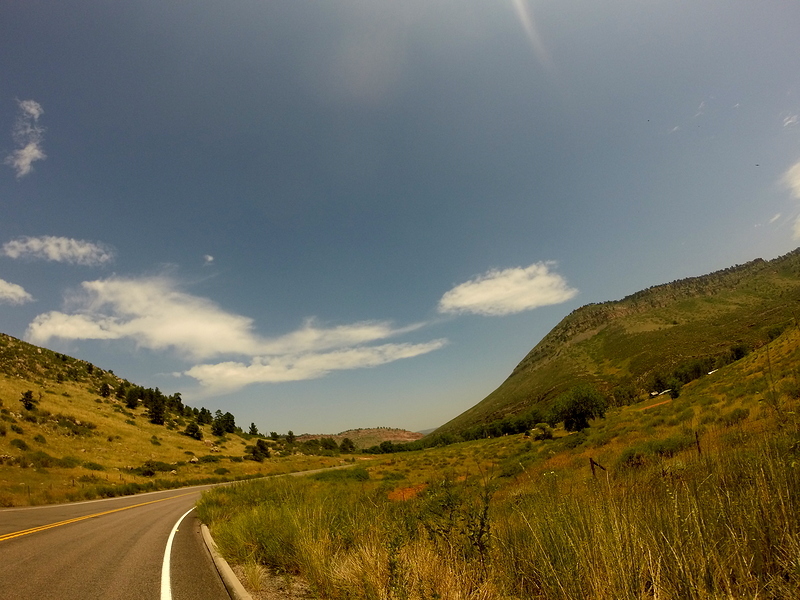 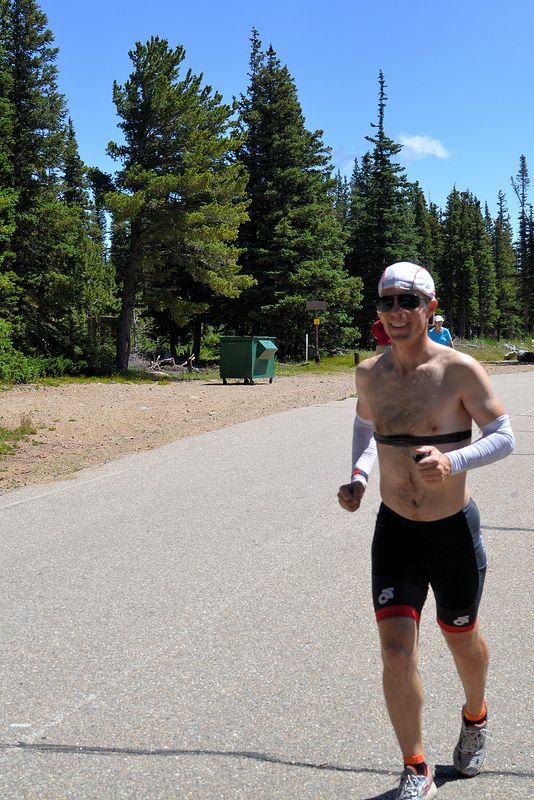 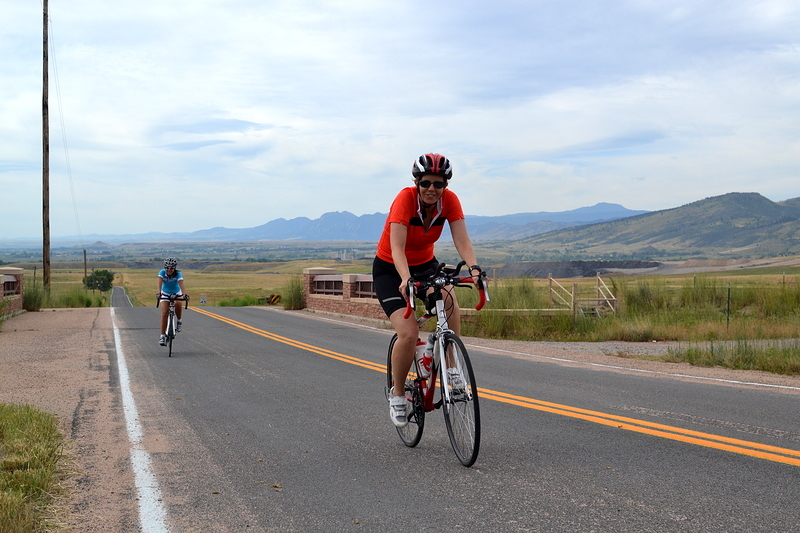 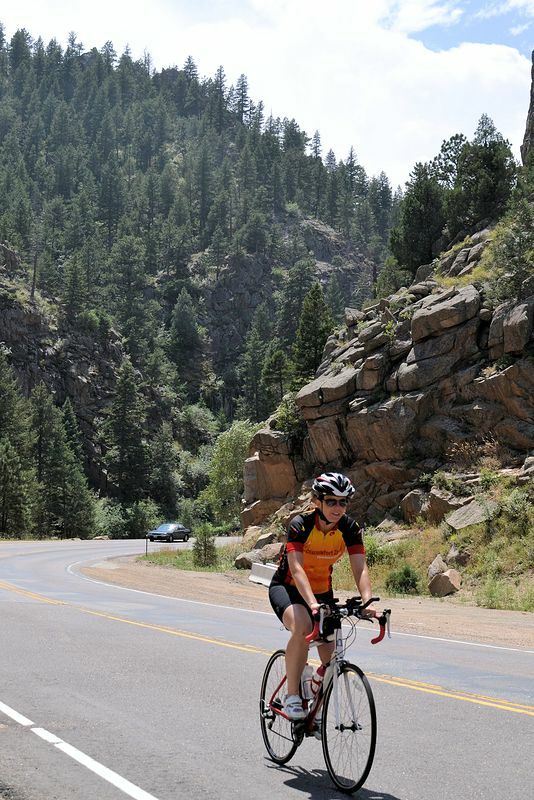 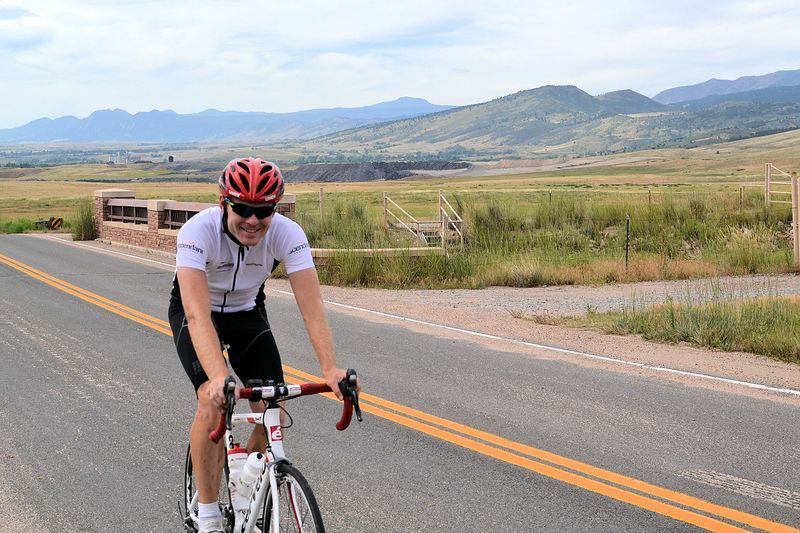 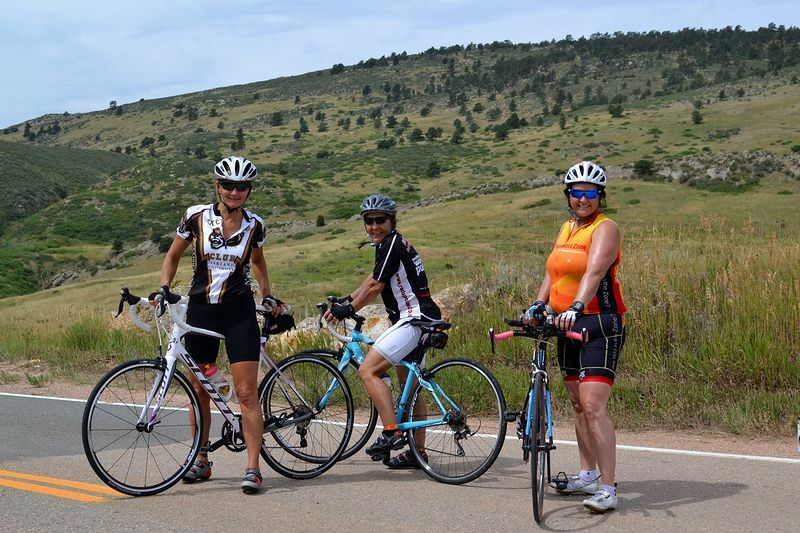 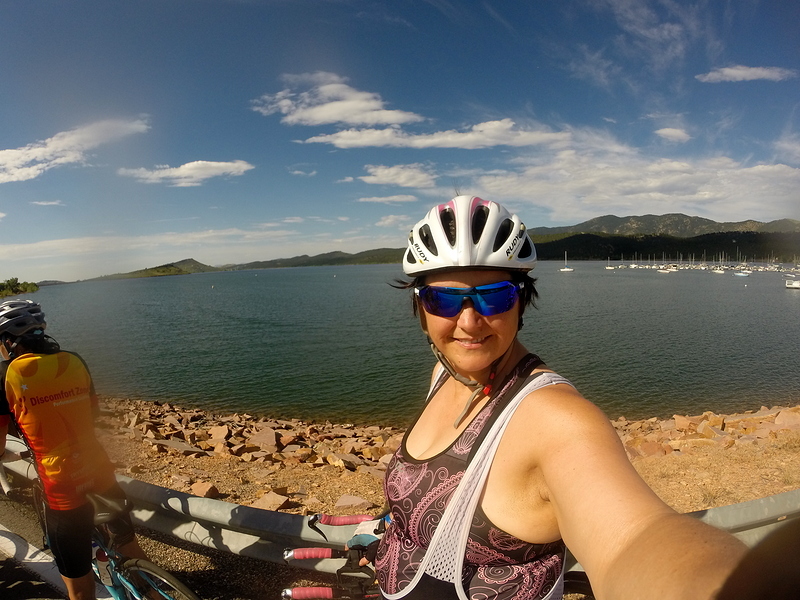 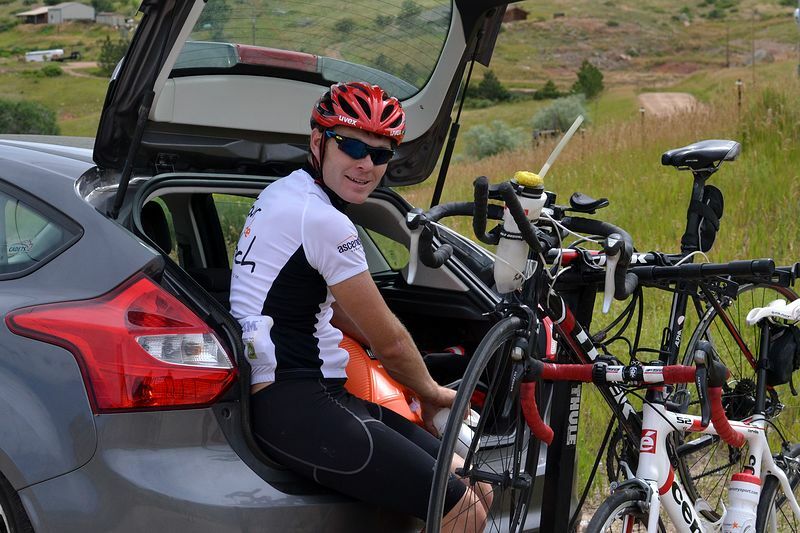 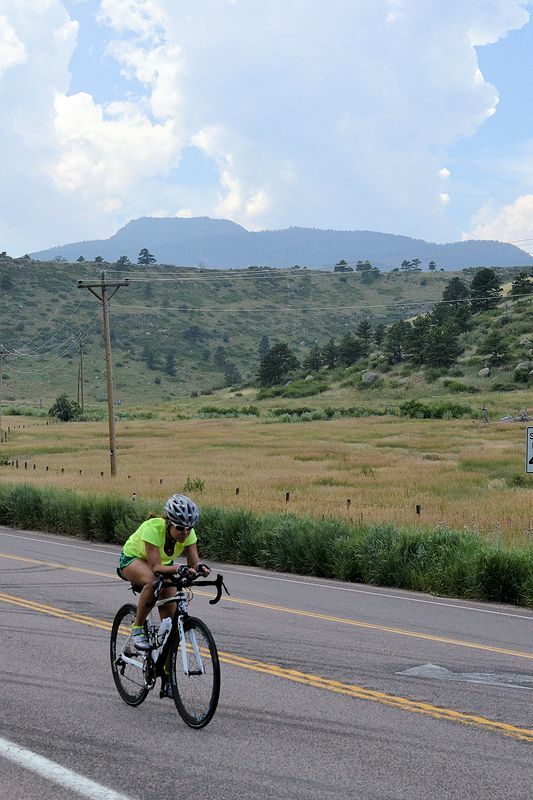 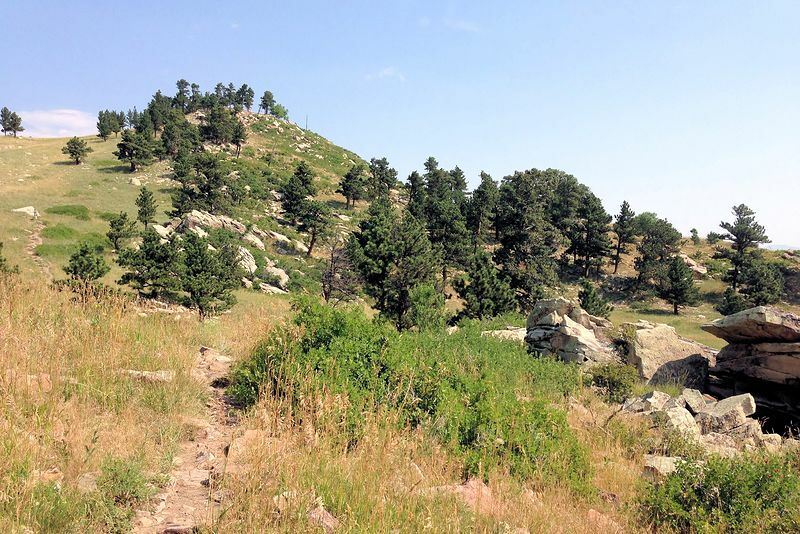 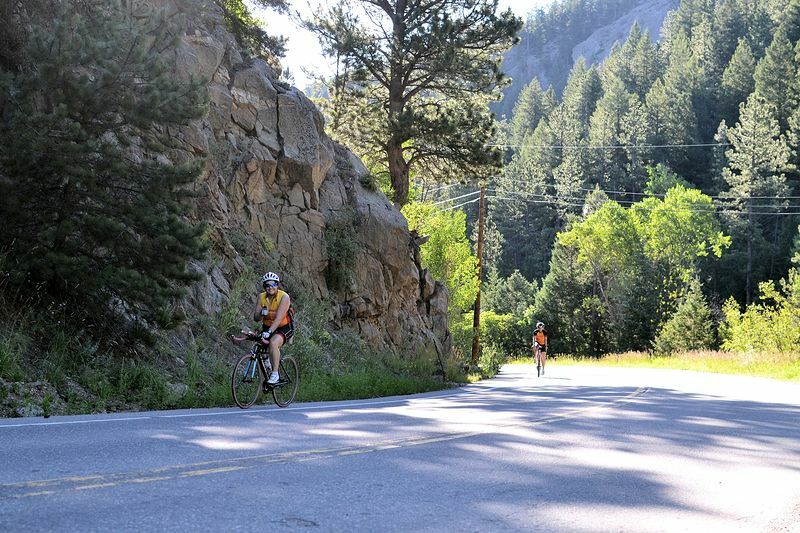 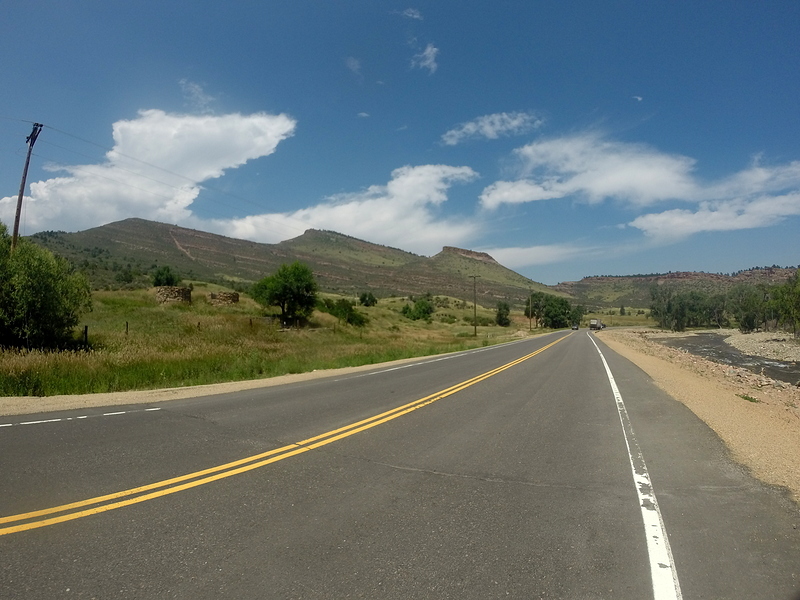 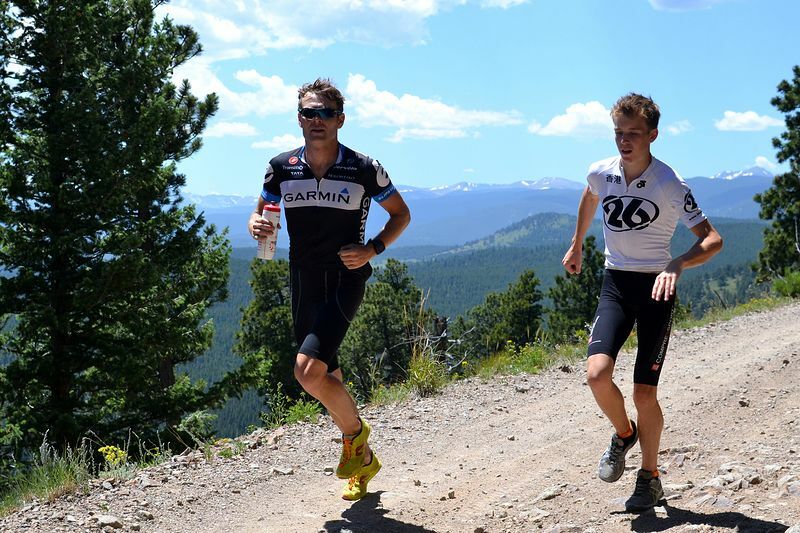 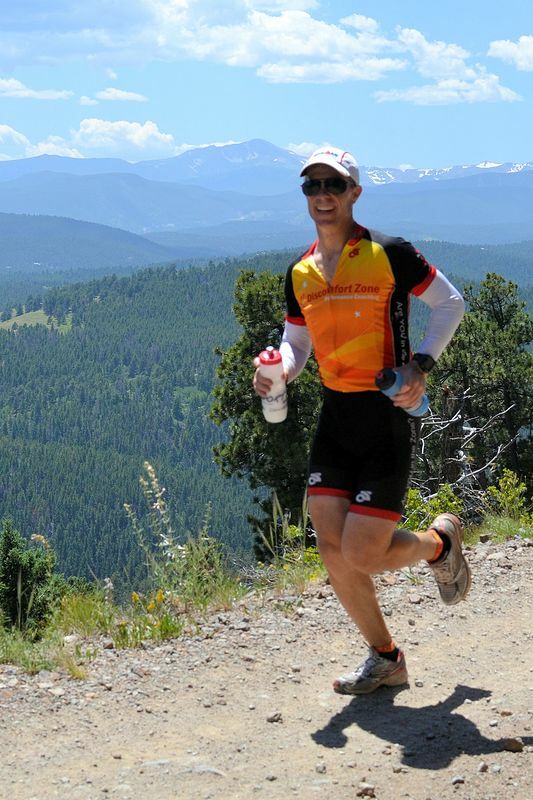 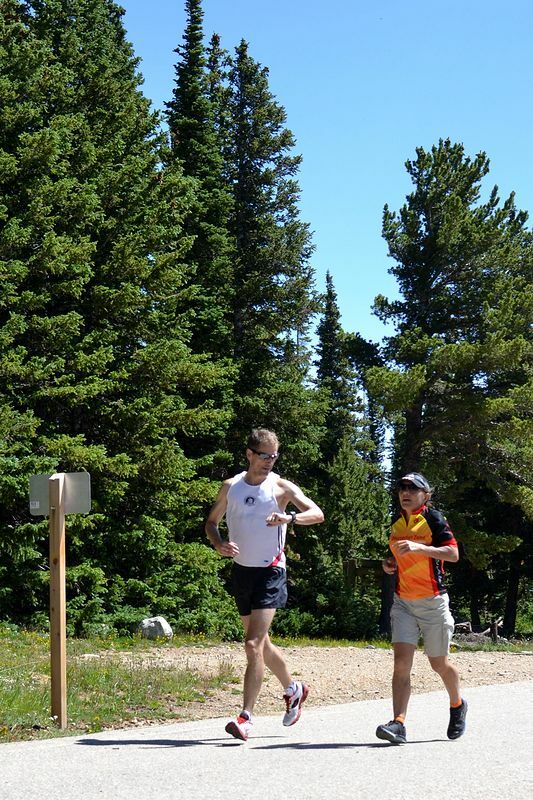 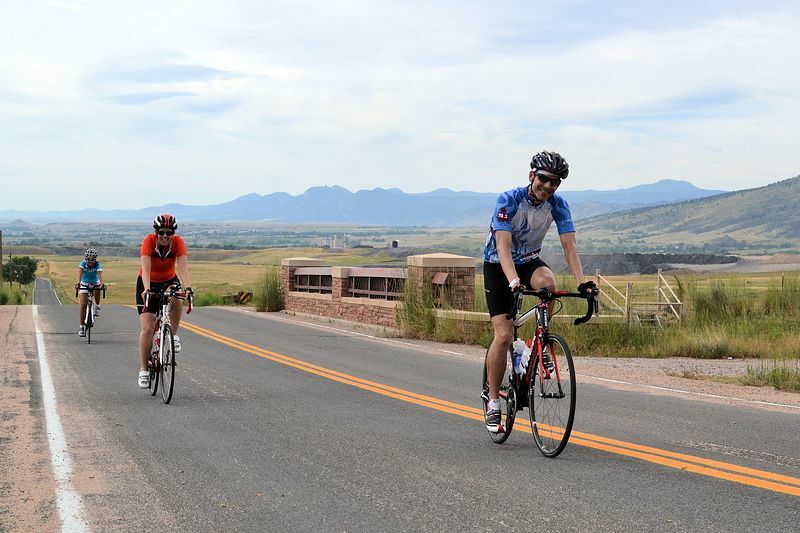 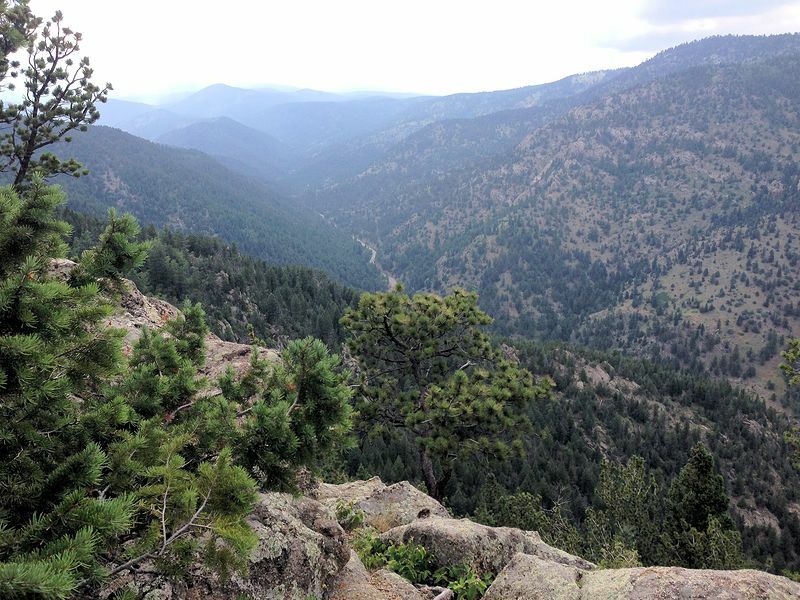 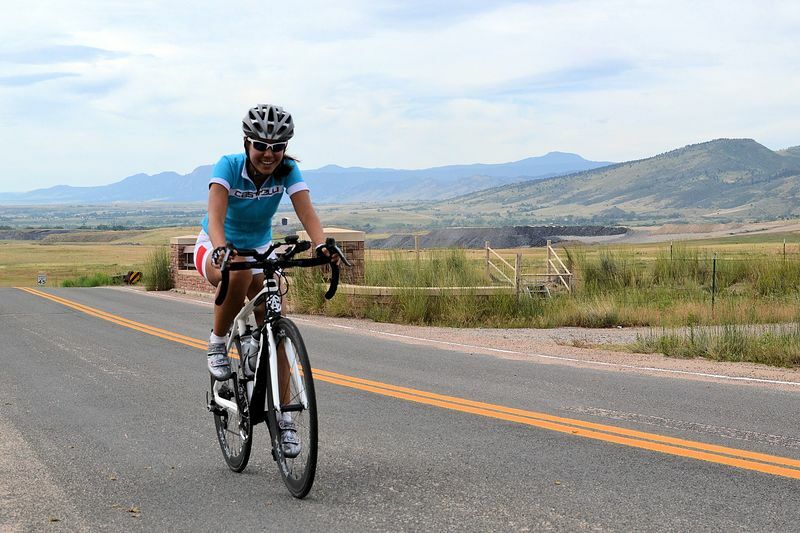 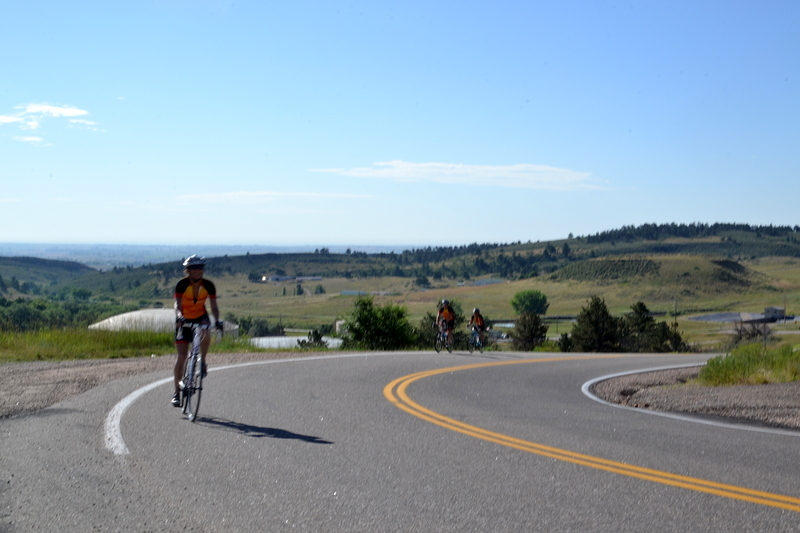 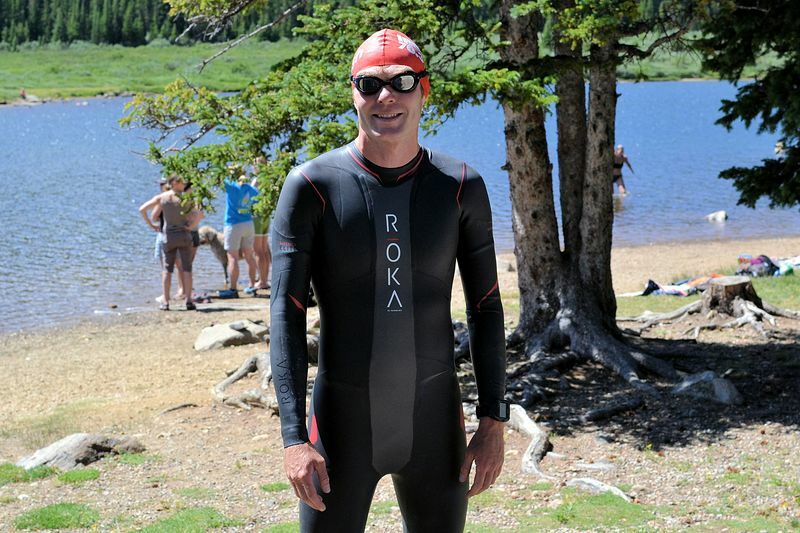 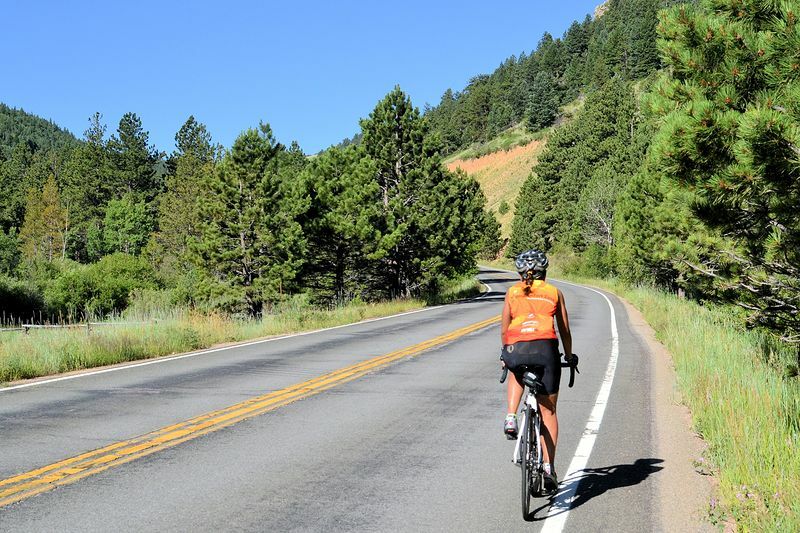 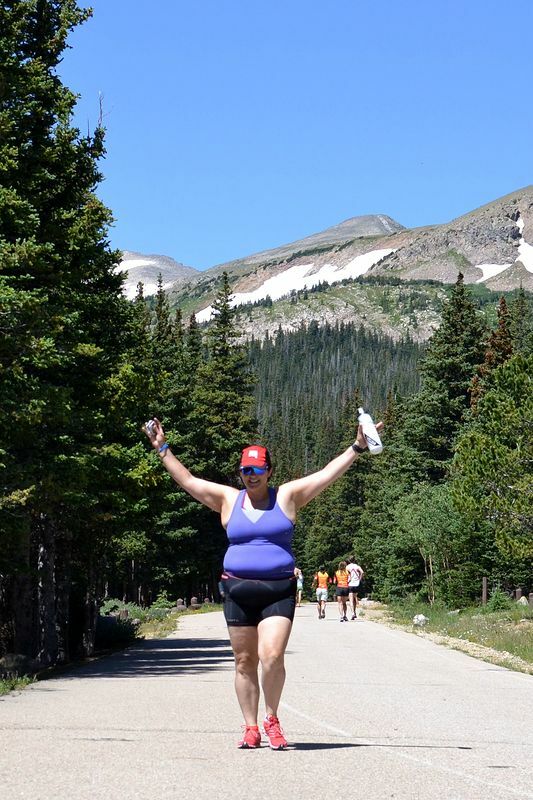 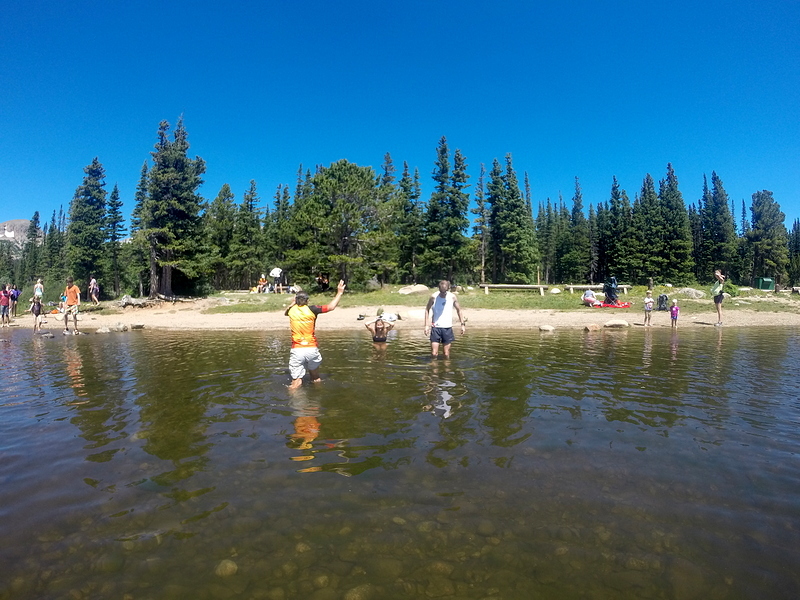 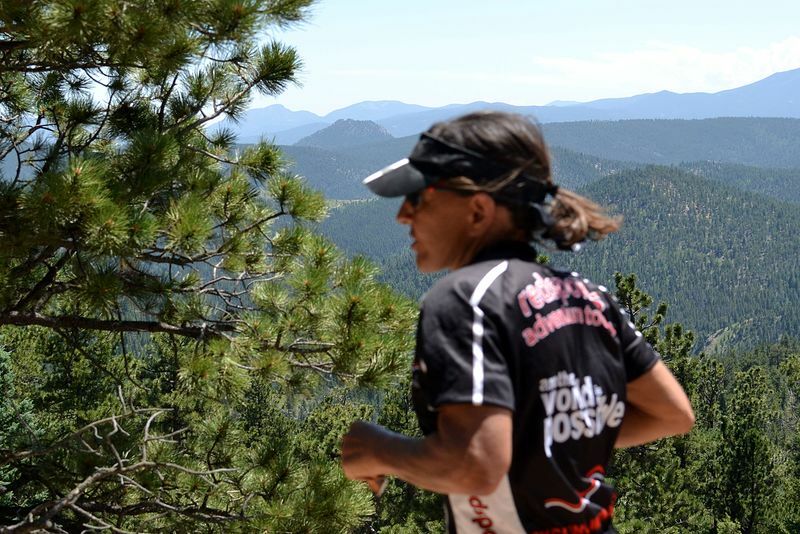 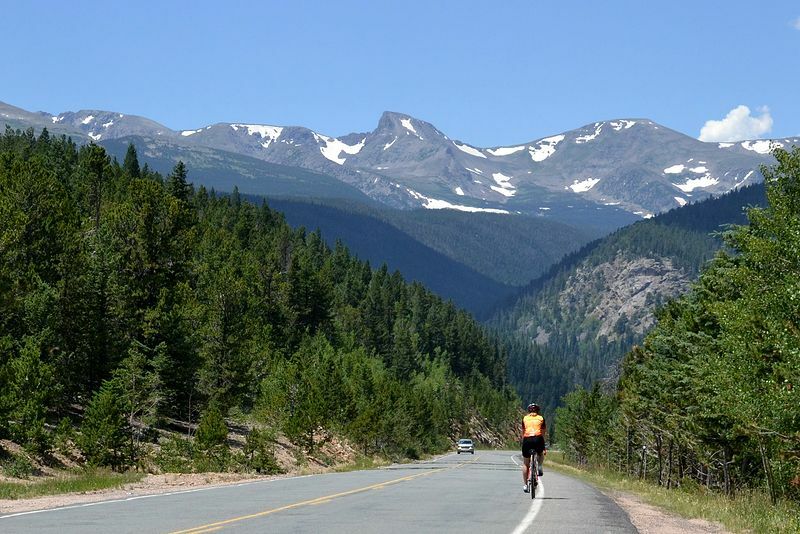 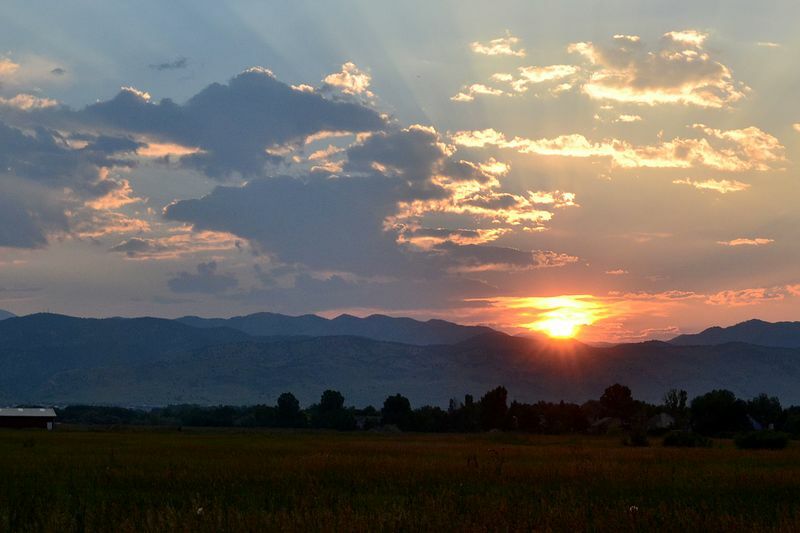 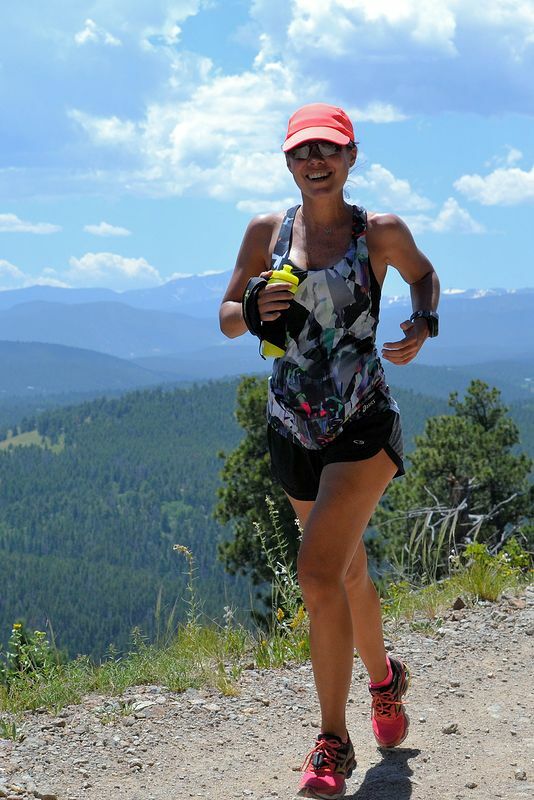 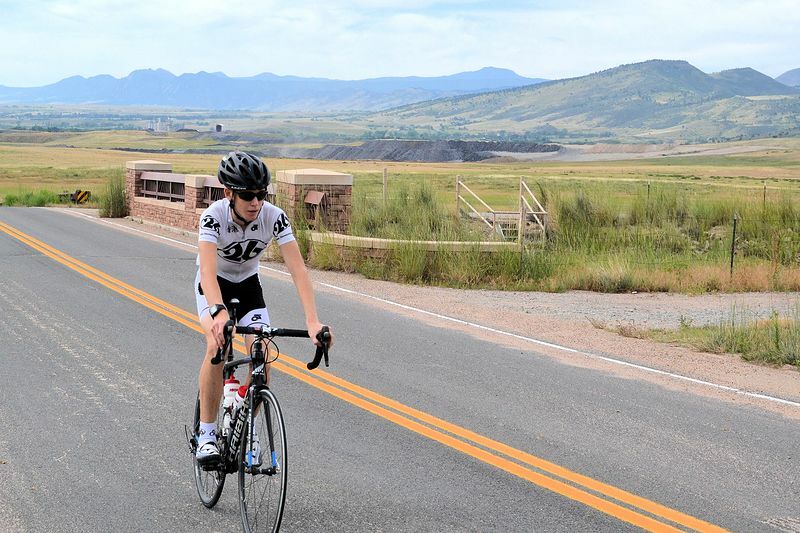 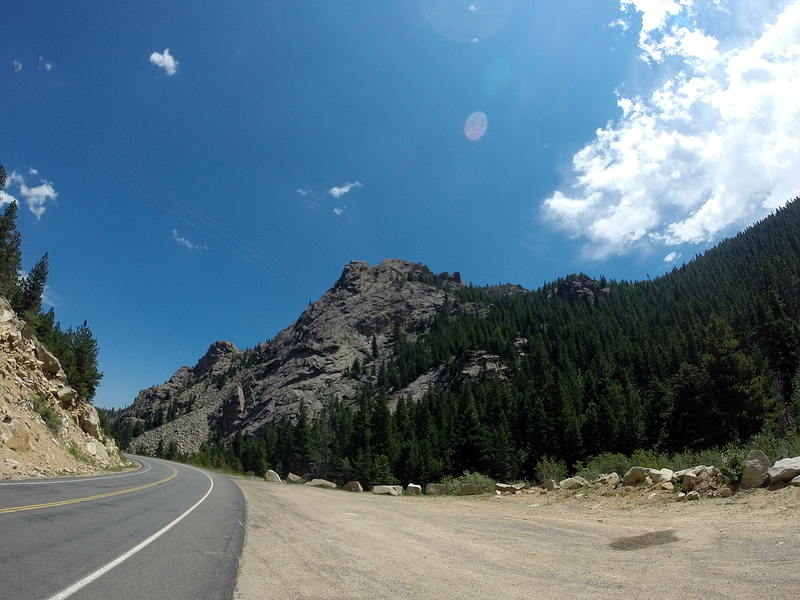 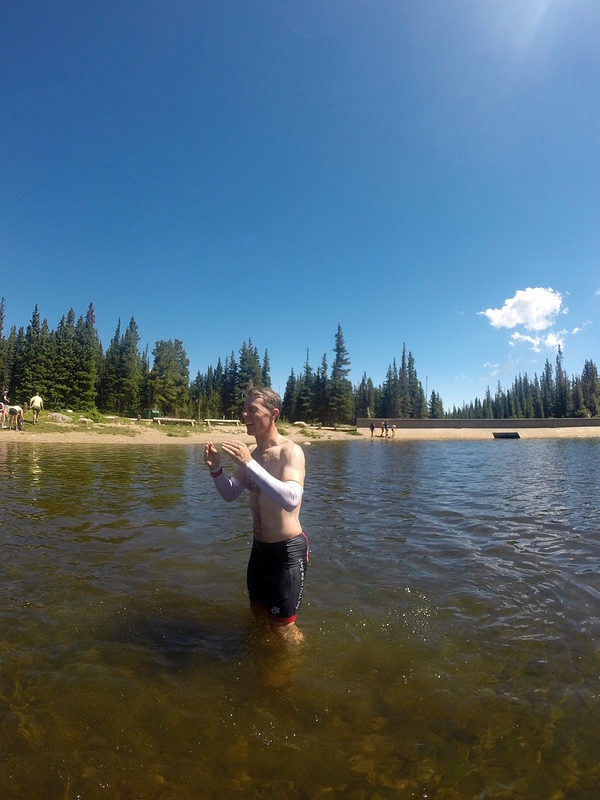 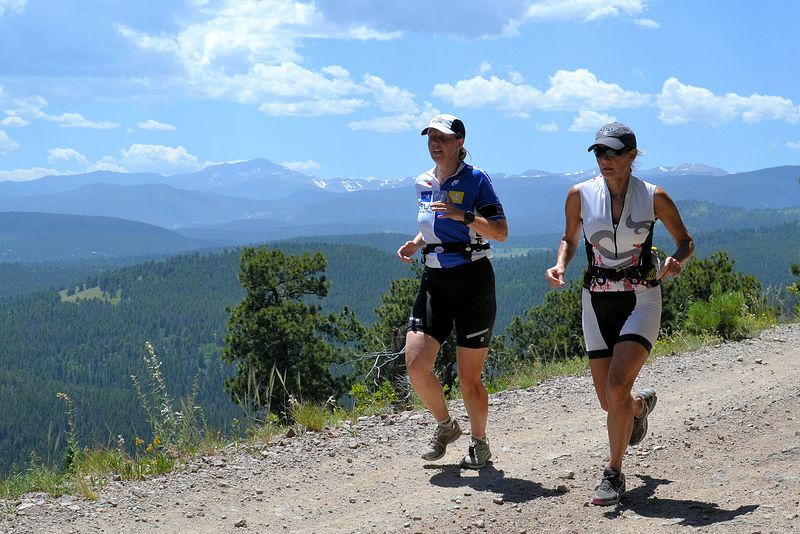 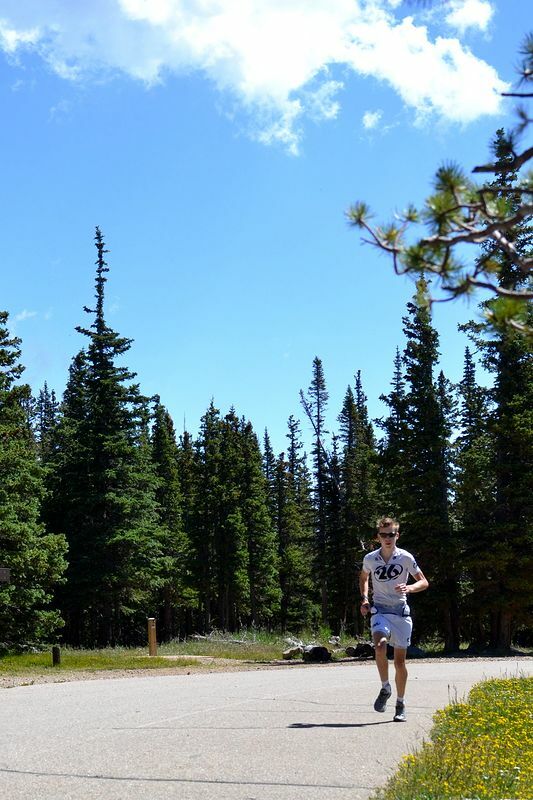 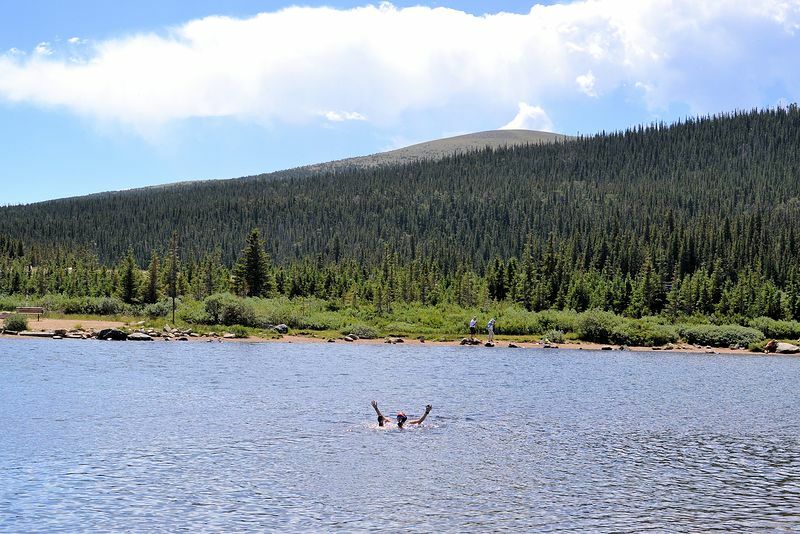 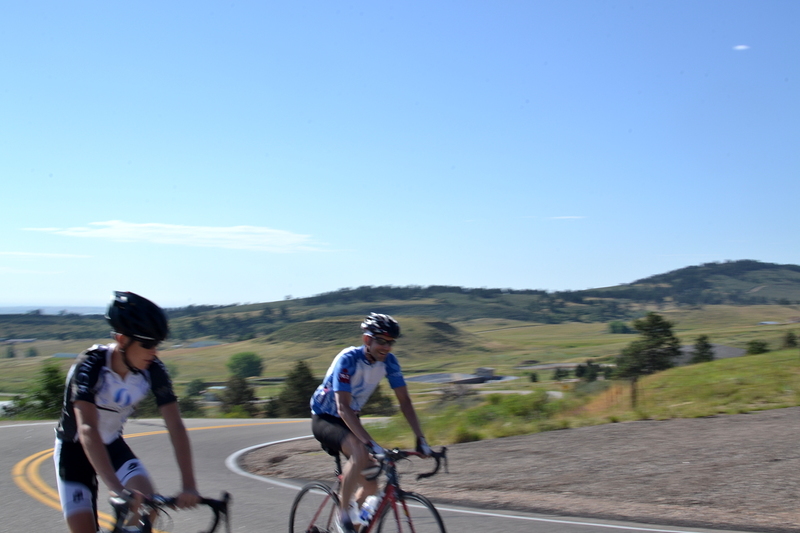 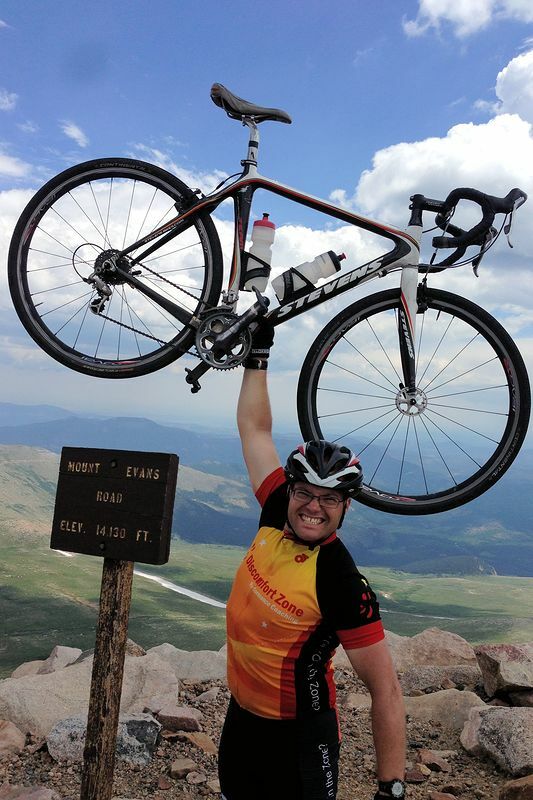 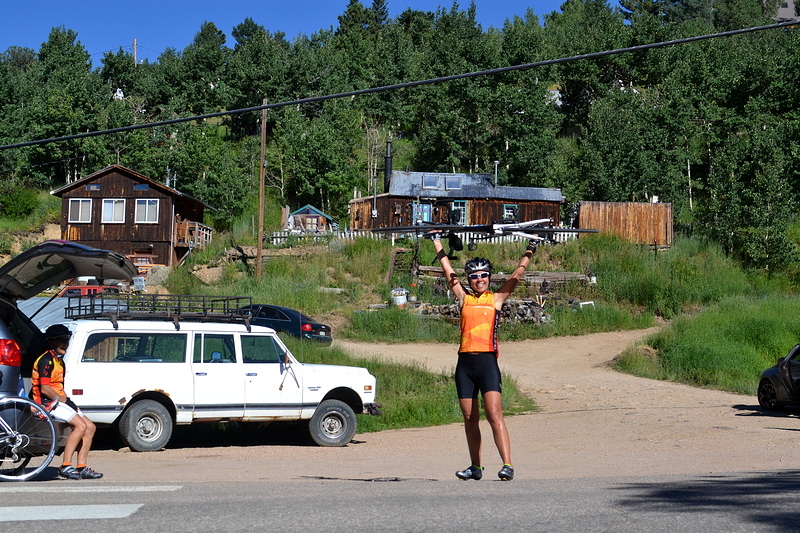 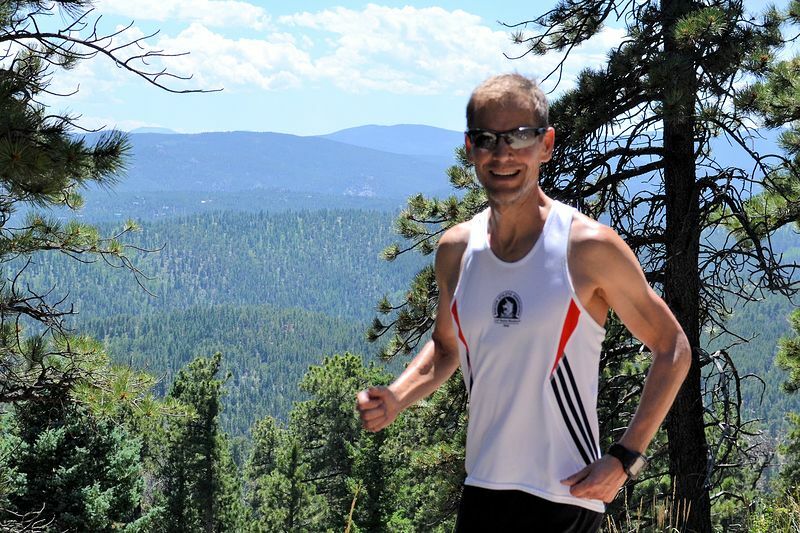 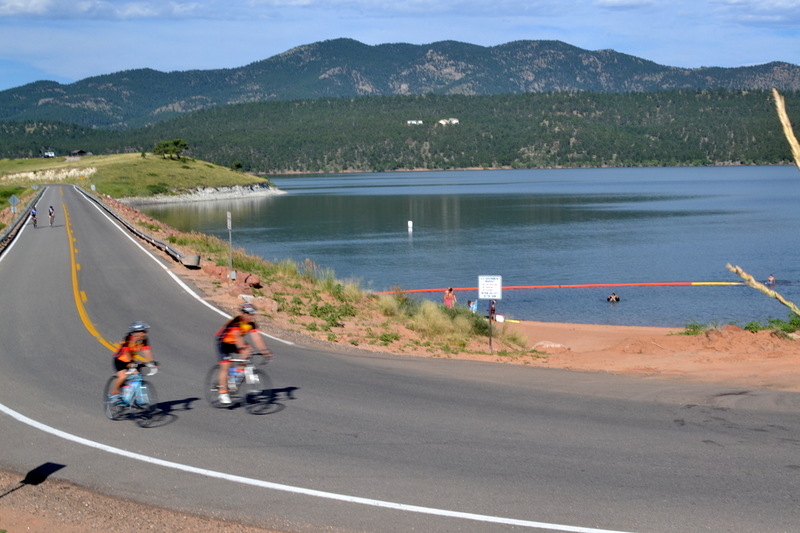 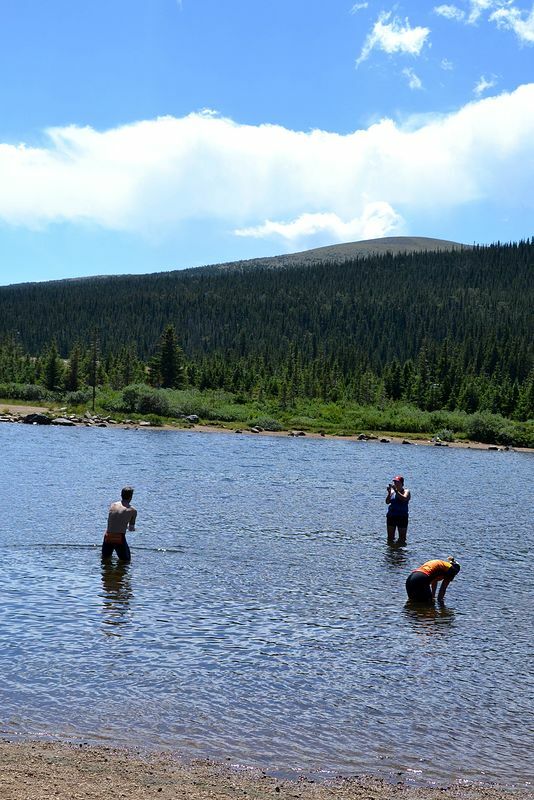 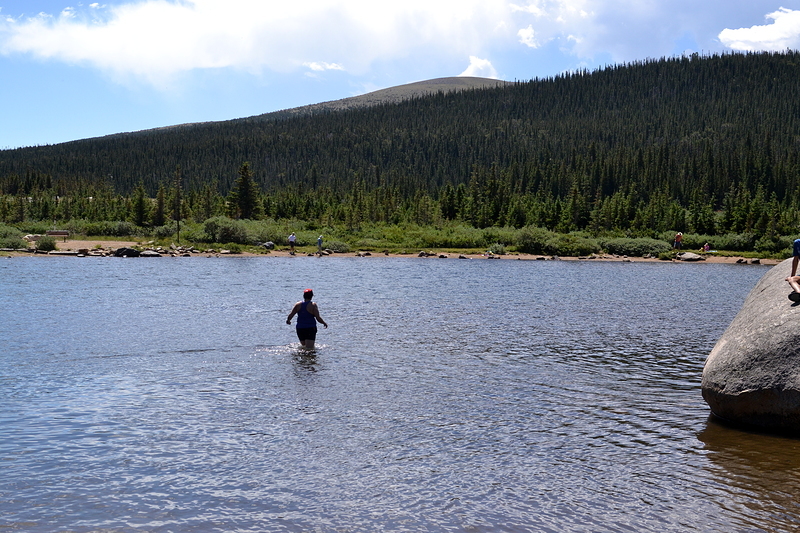 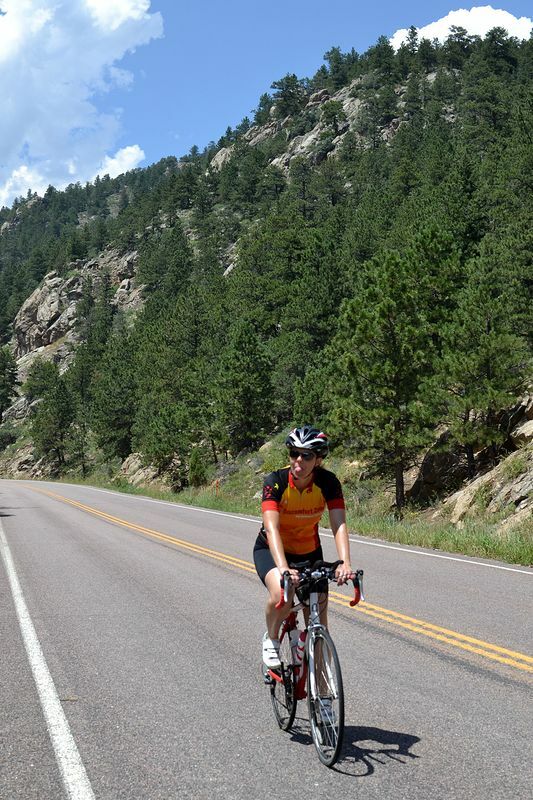 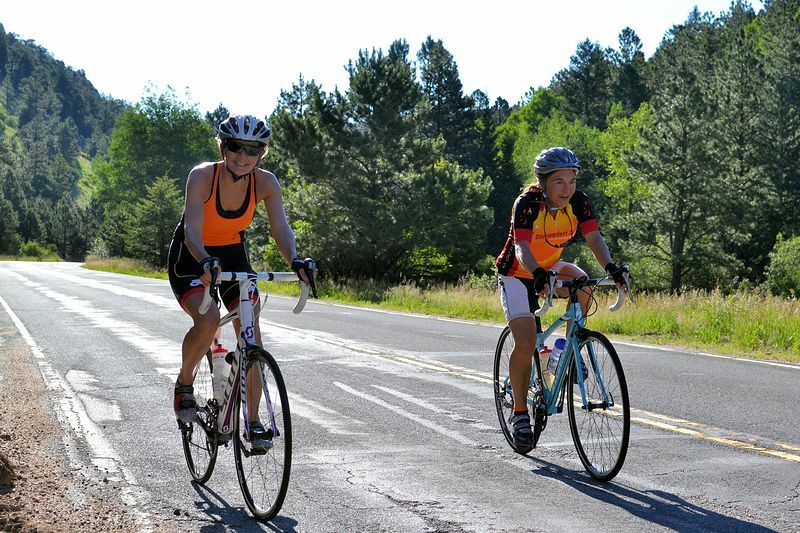 The boulder Experience 2014 is done, but with such a fun group of athletes and the world’s best training venue, how could we not already be planning for next year? 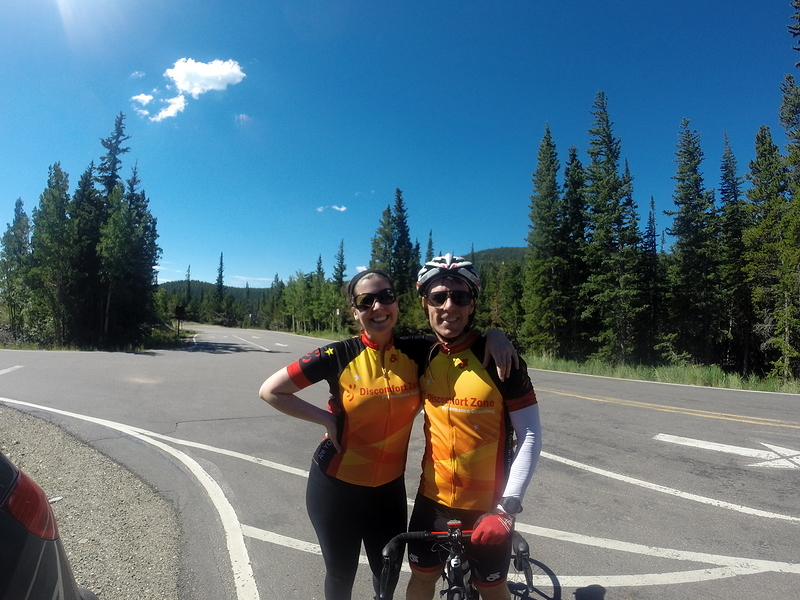 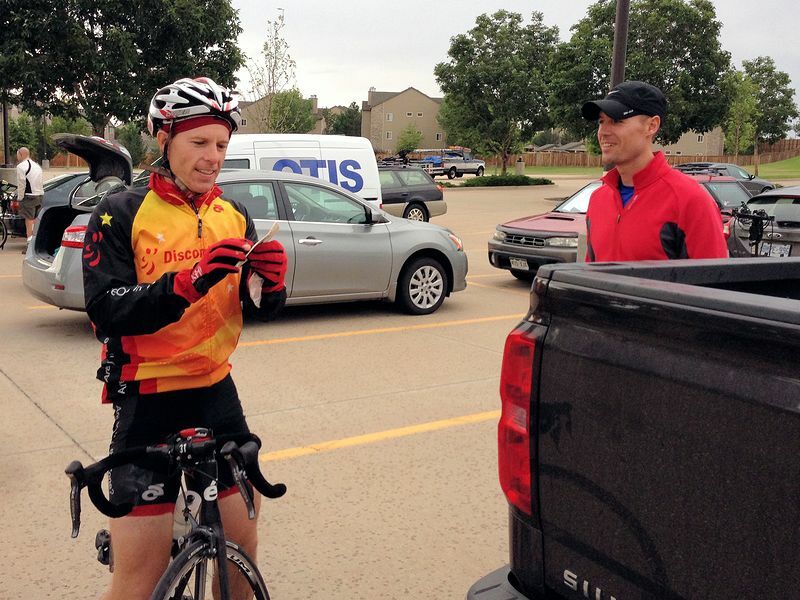 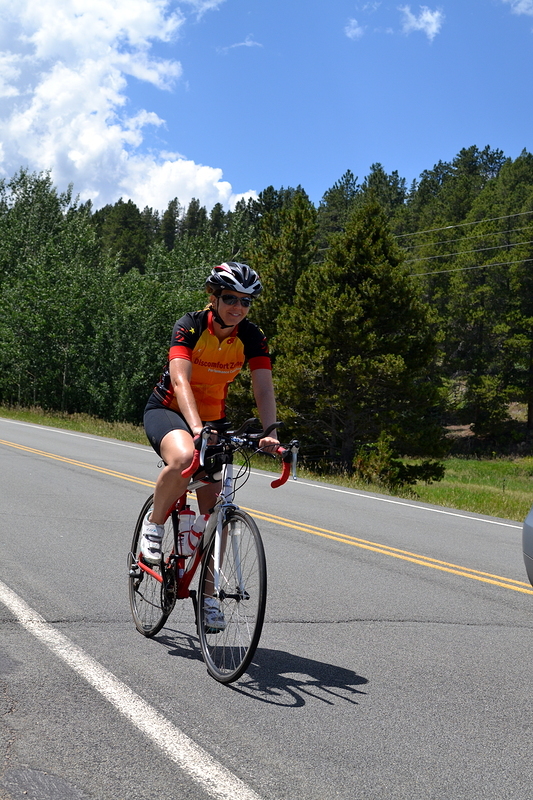 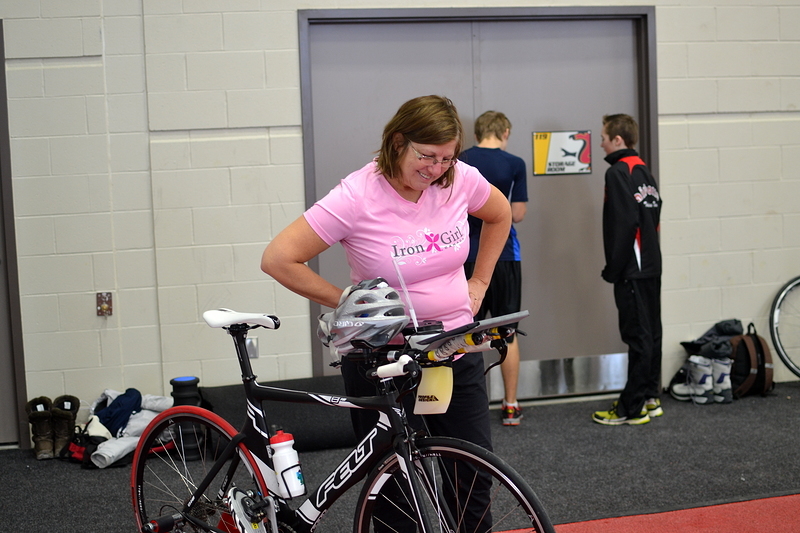 Check out all the pictures here! 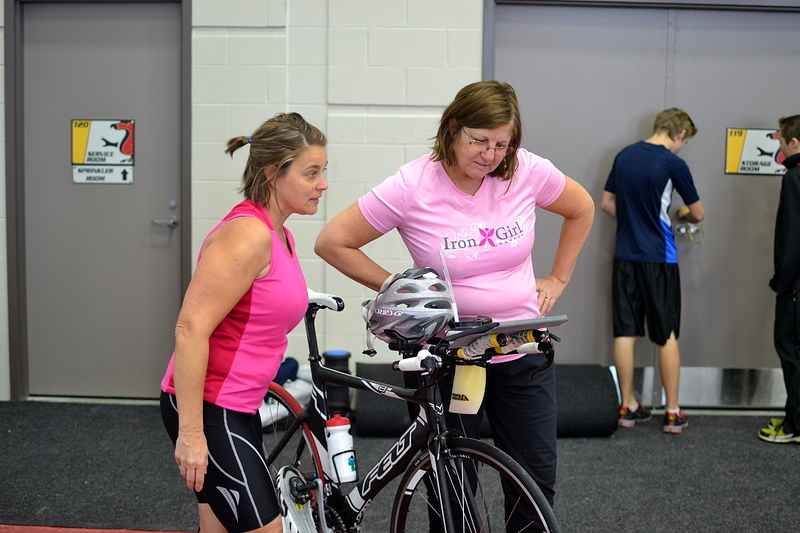 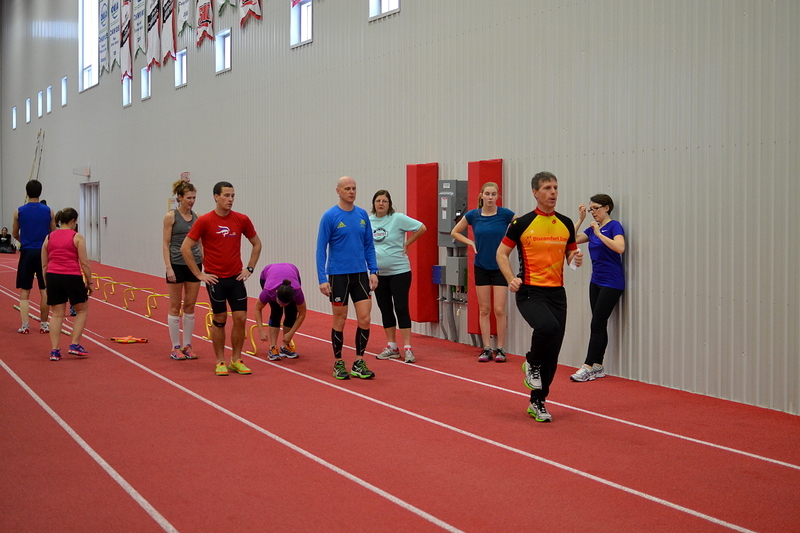 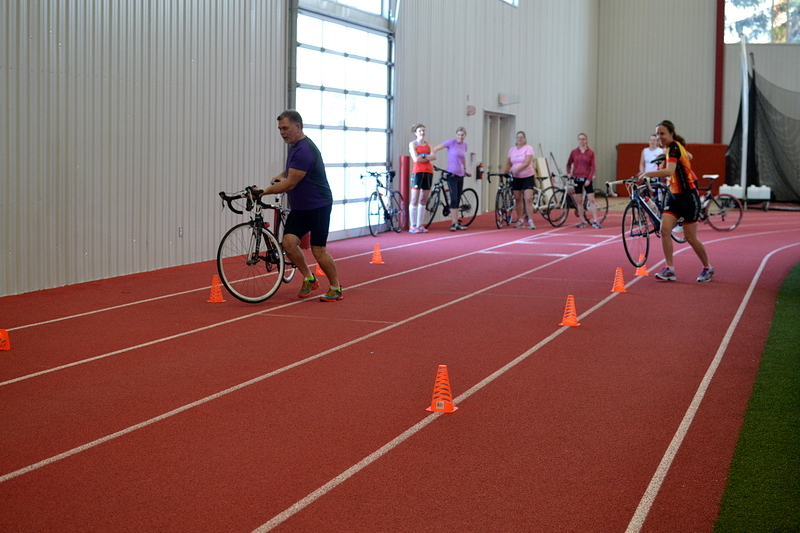 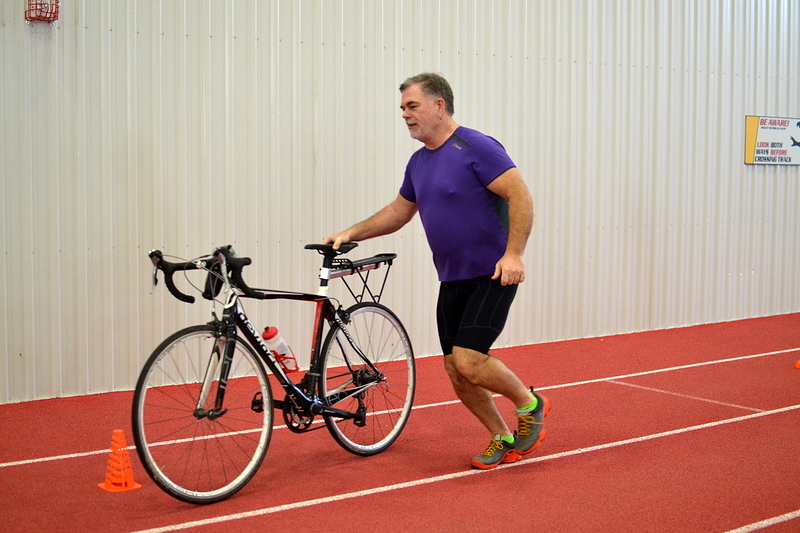 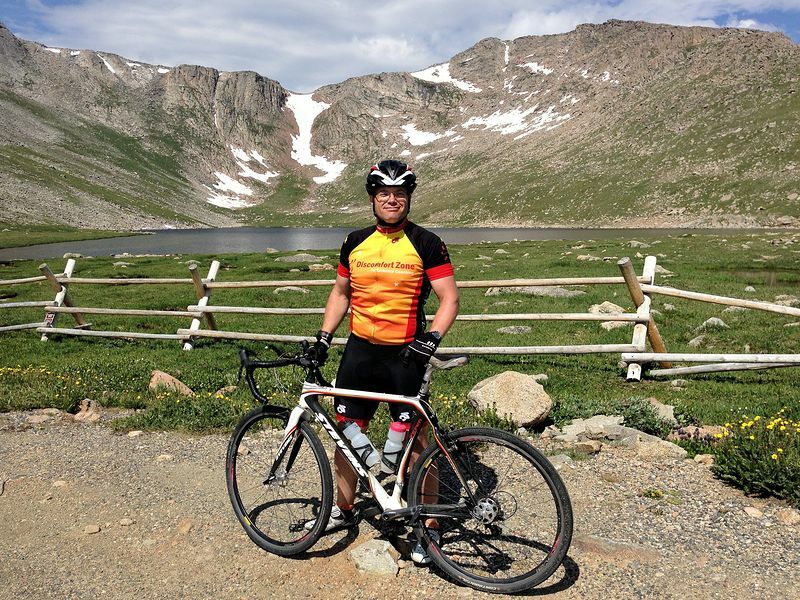 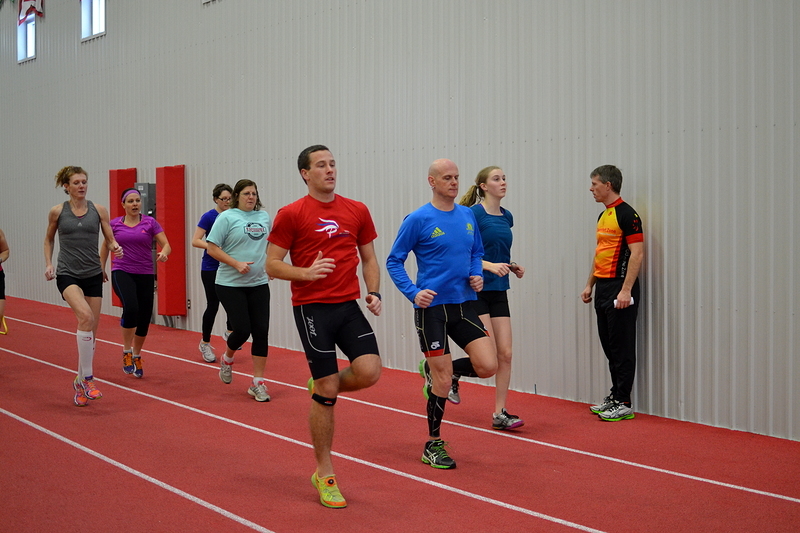 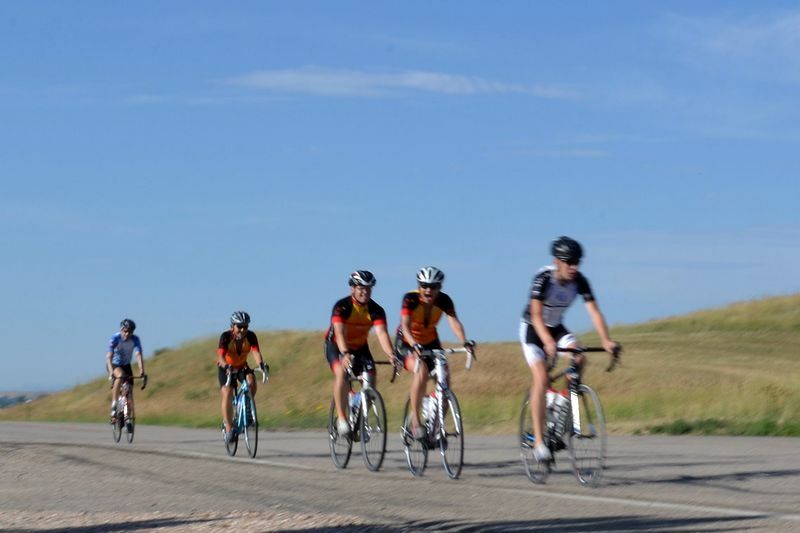 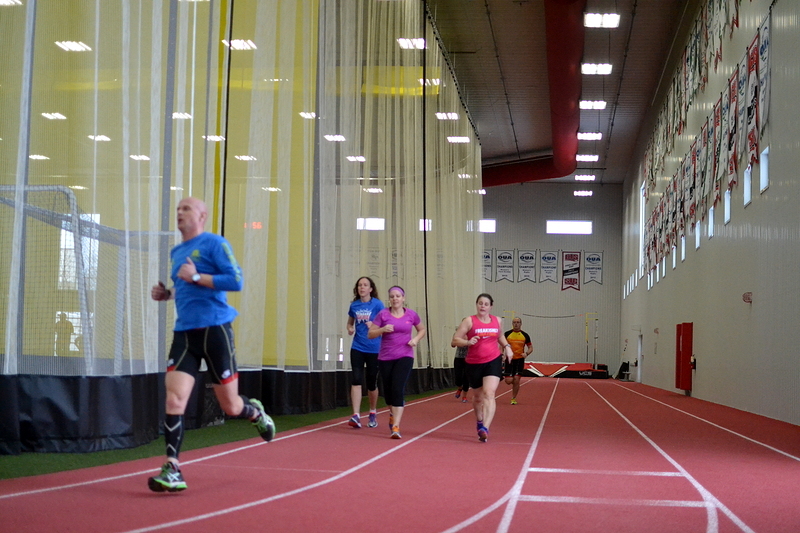 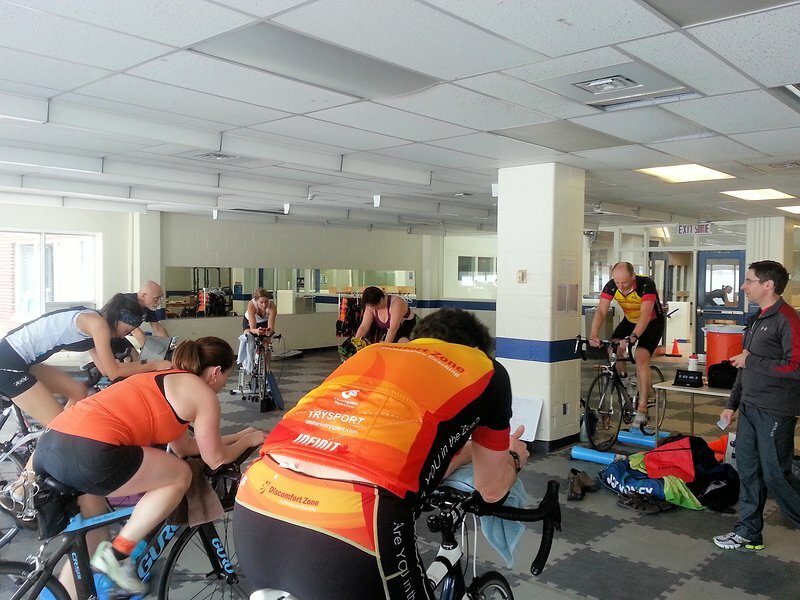 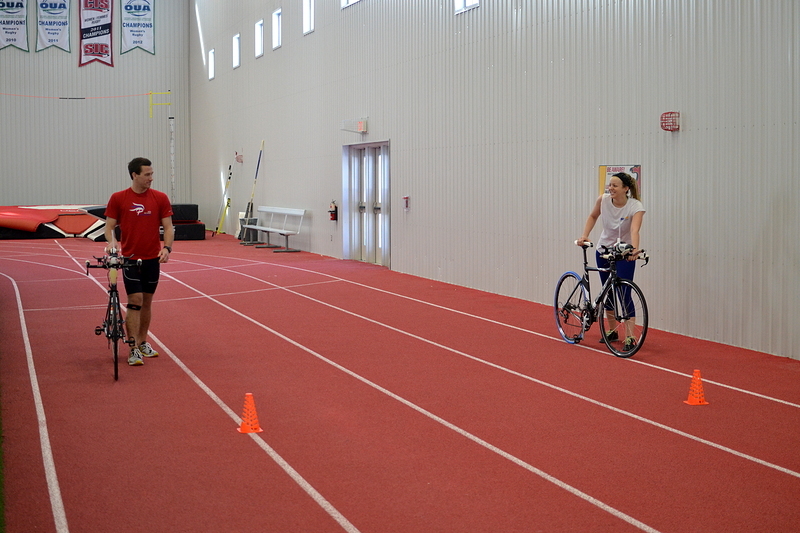 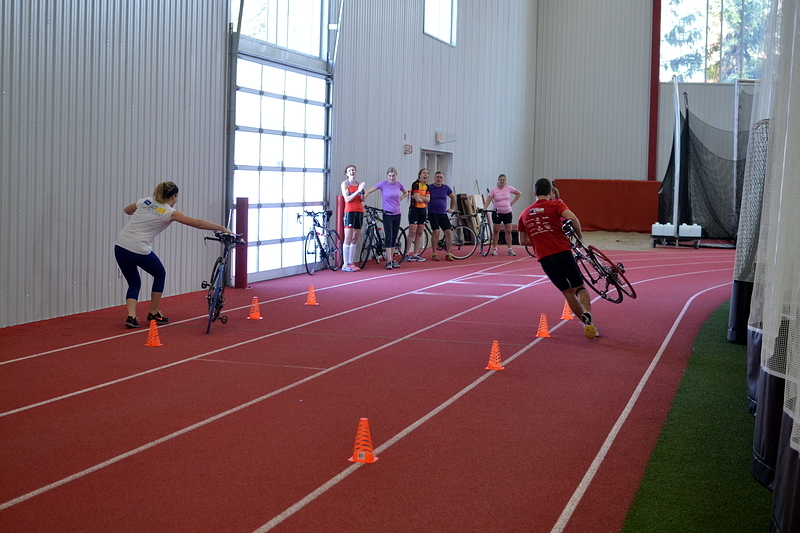 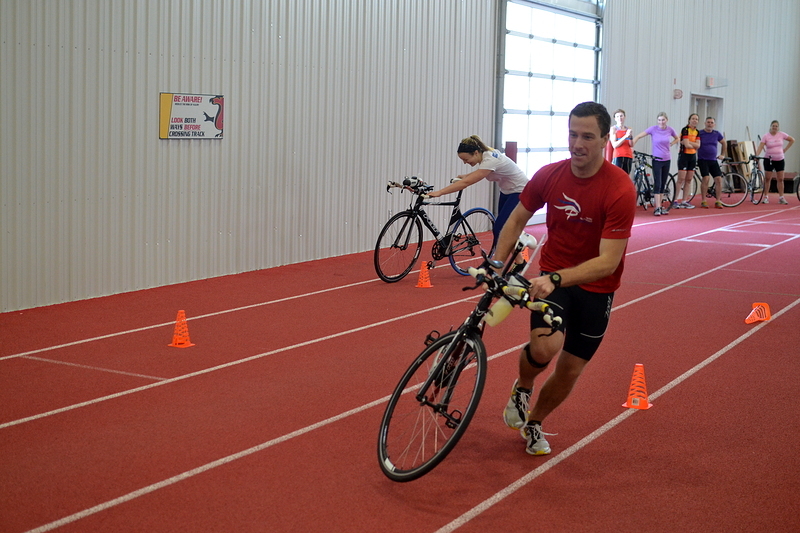 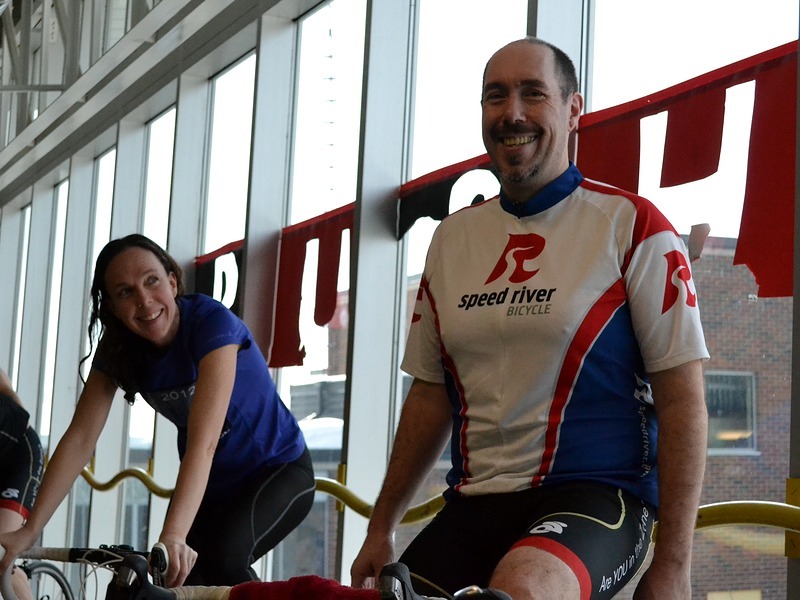 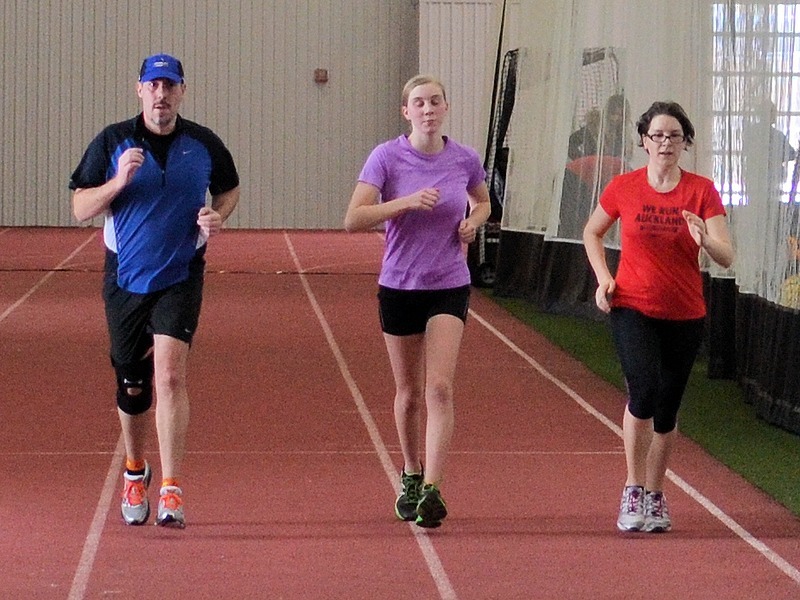 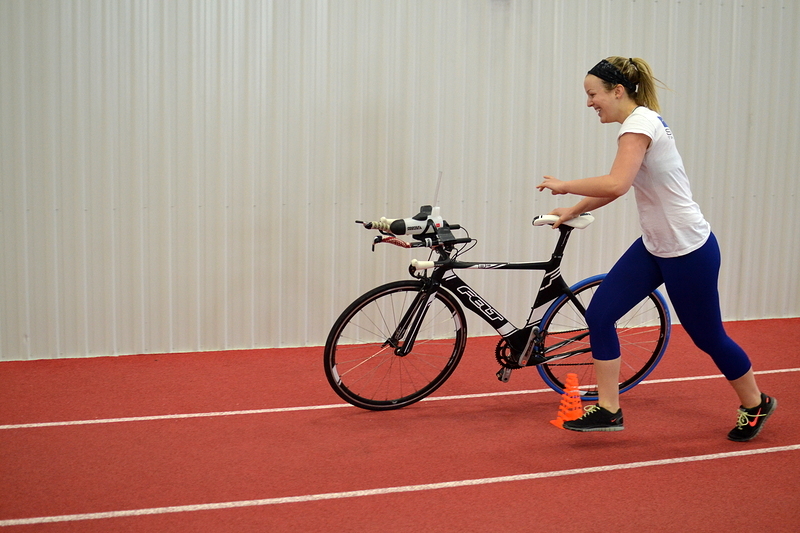 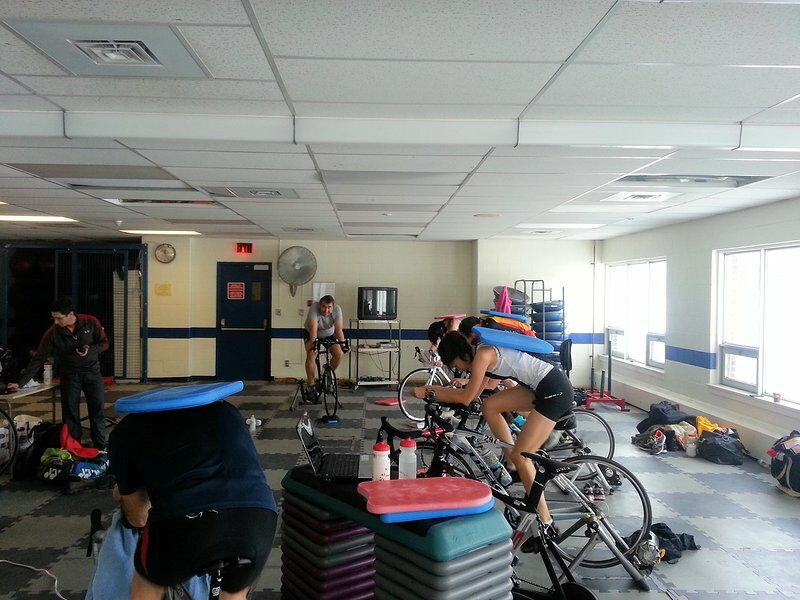 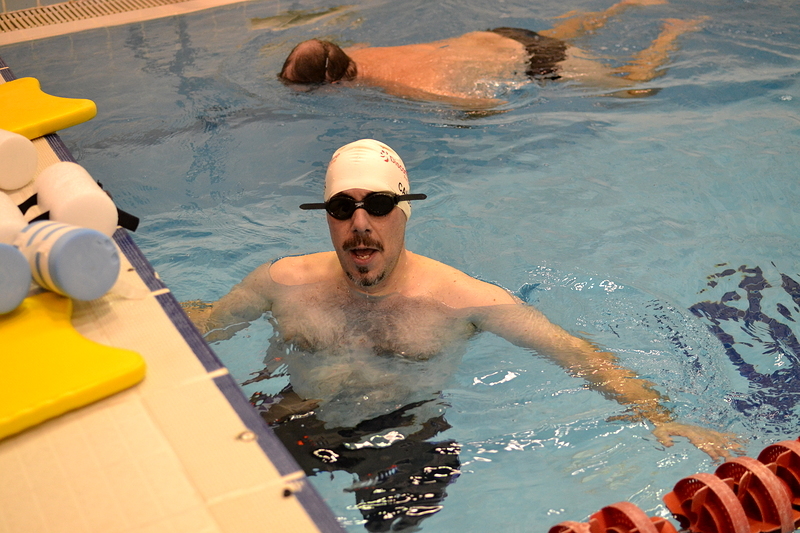 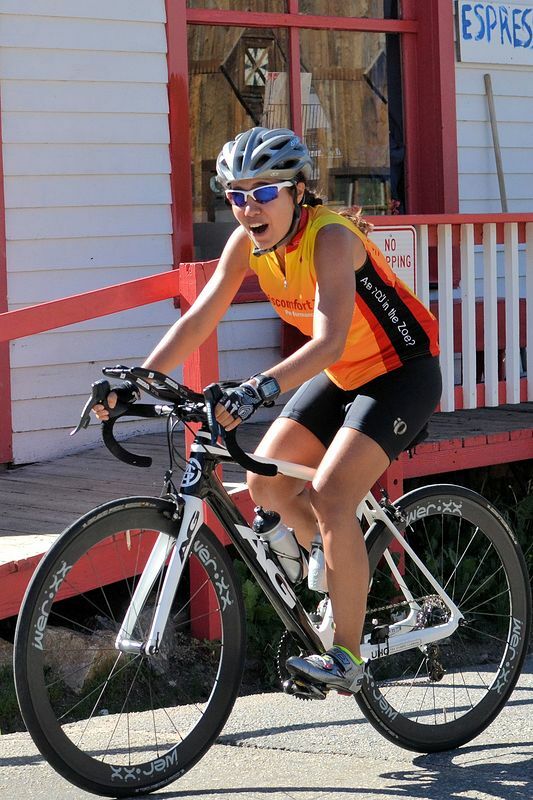 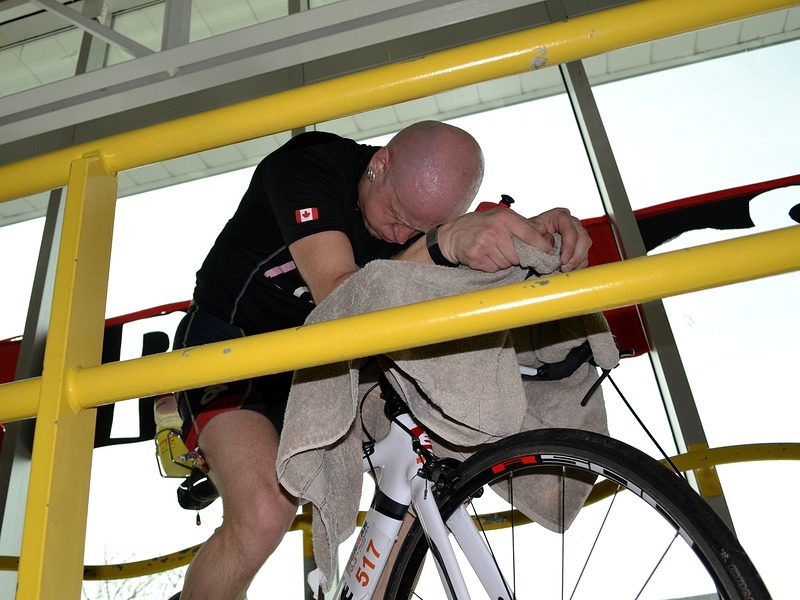 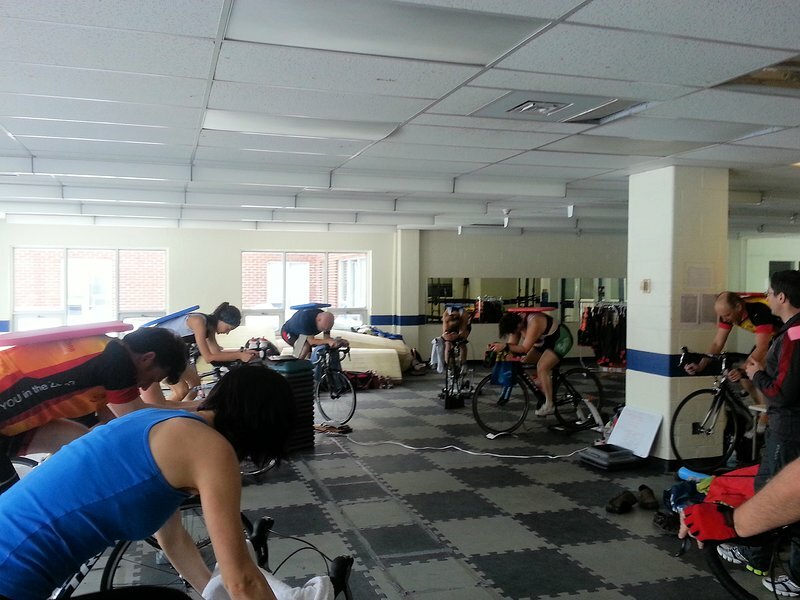 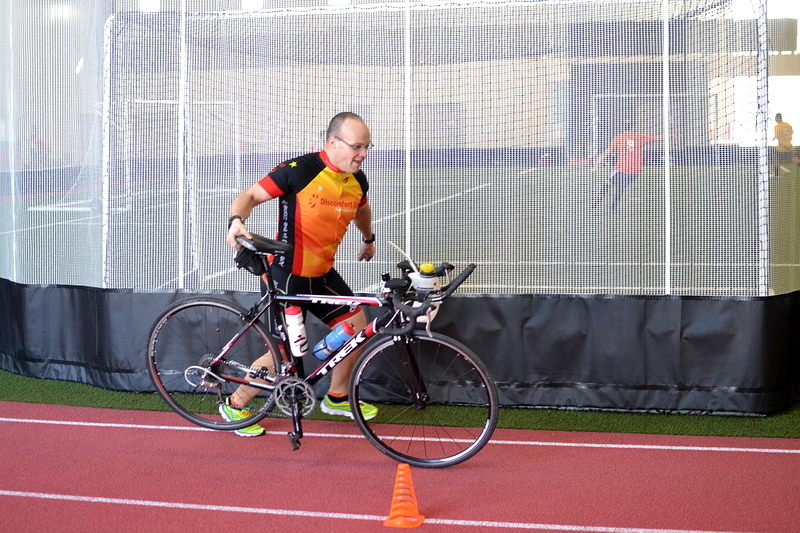 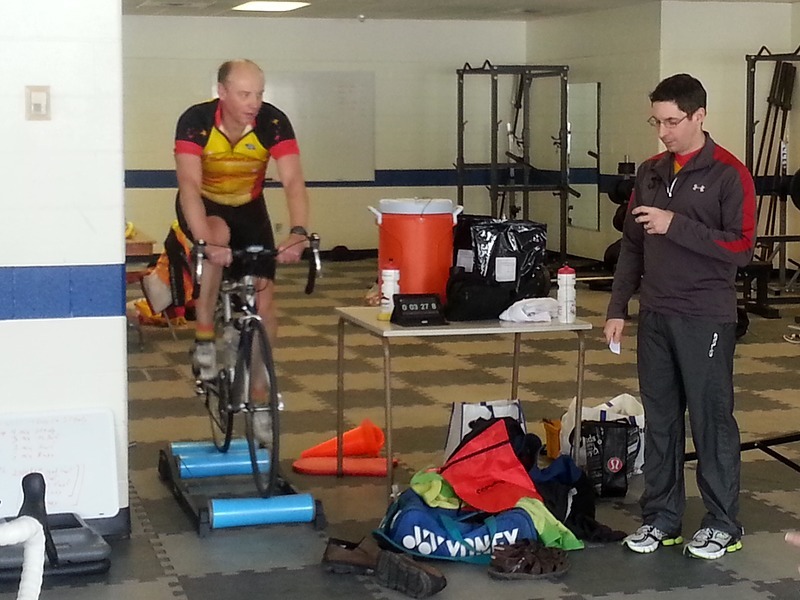 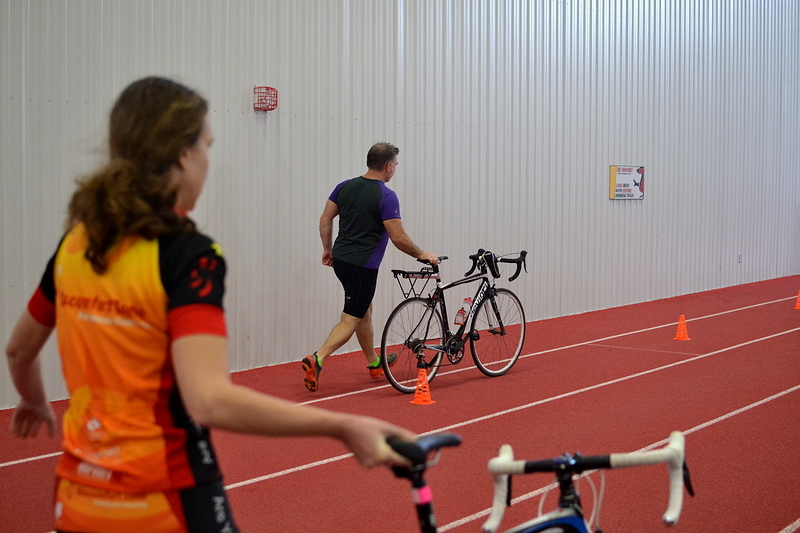 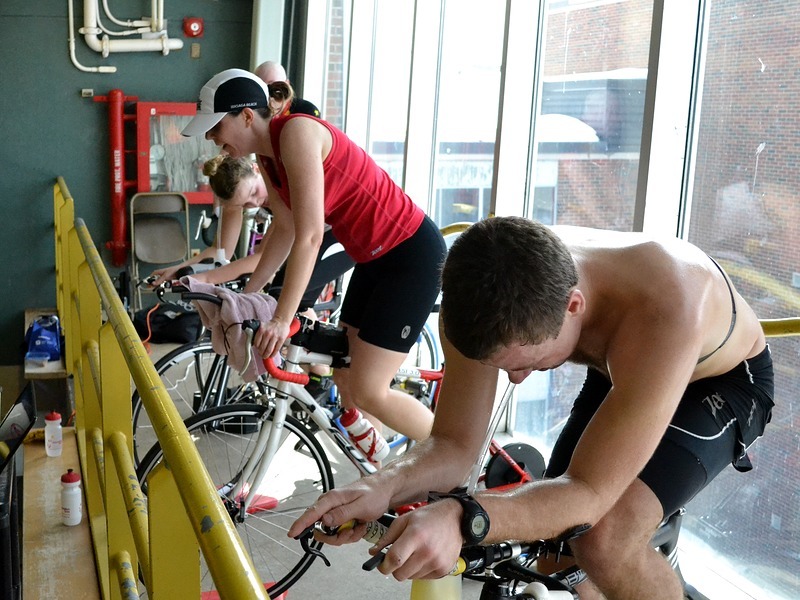 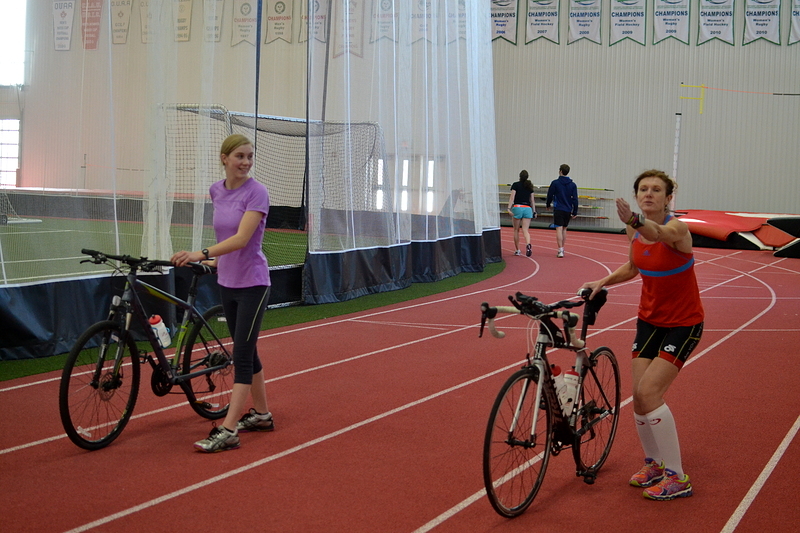 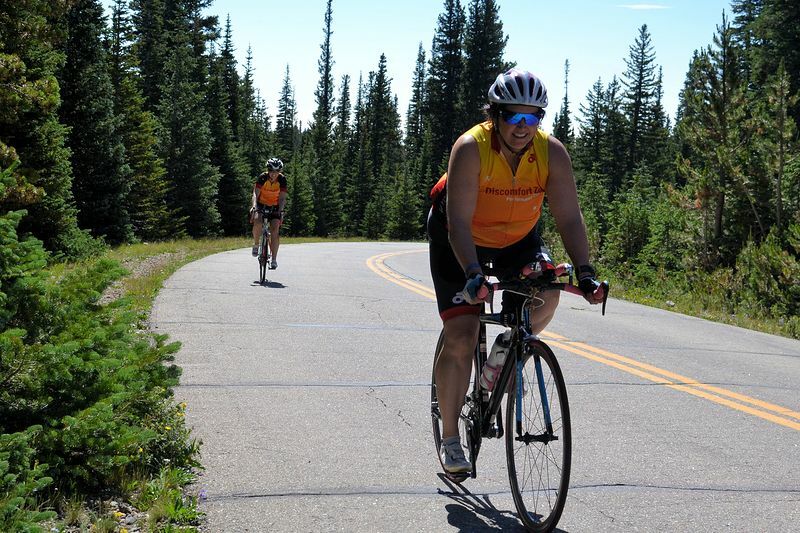 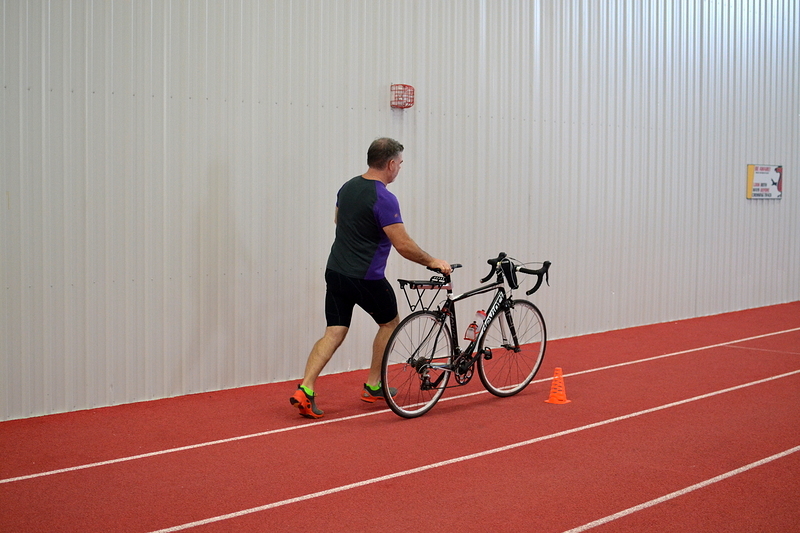 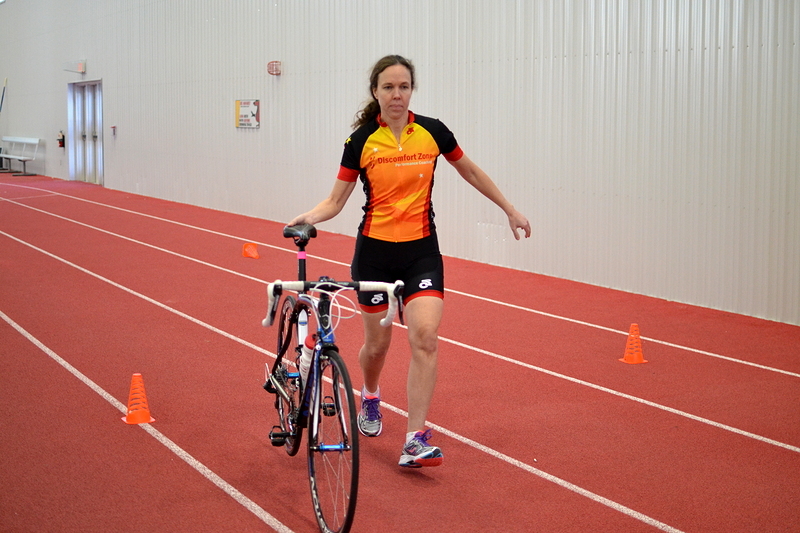 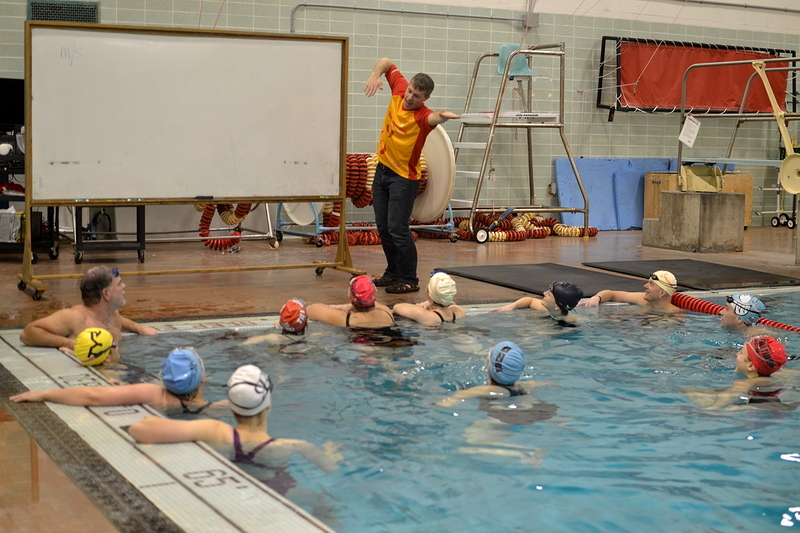 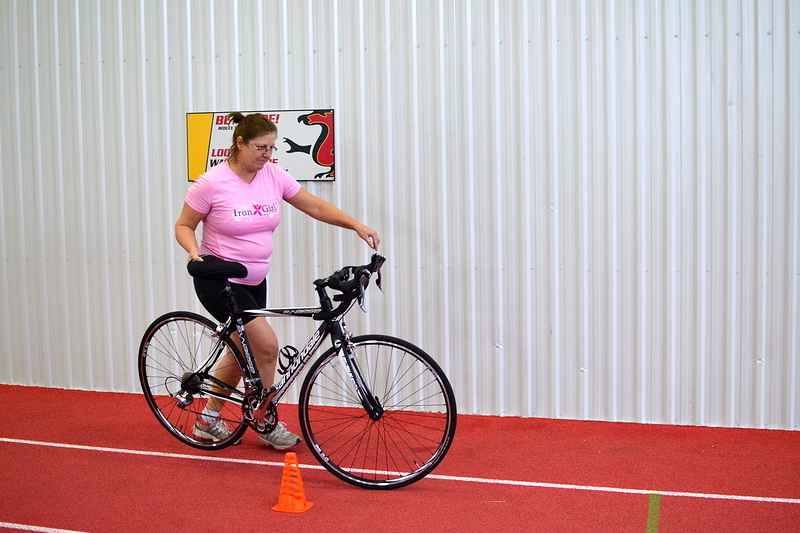 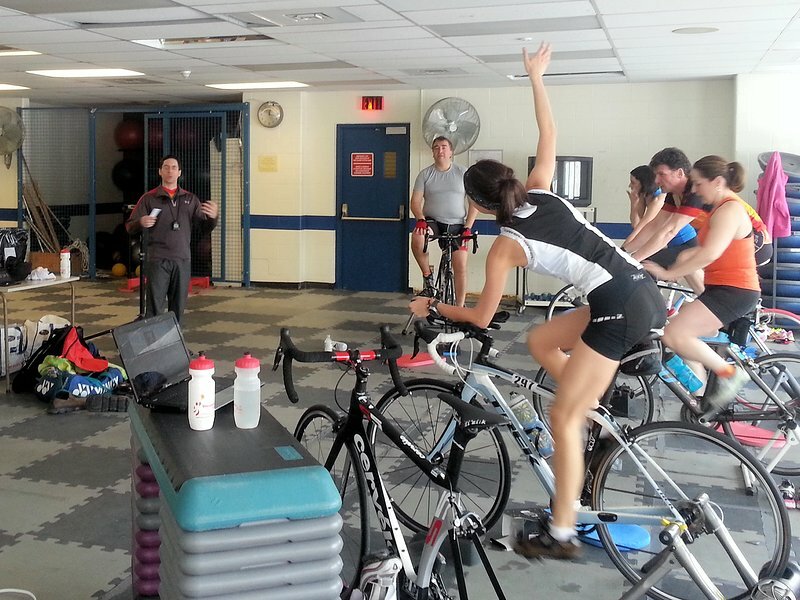 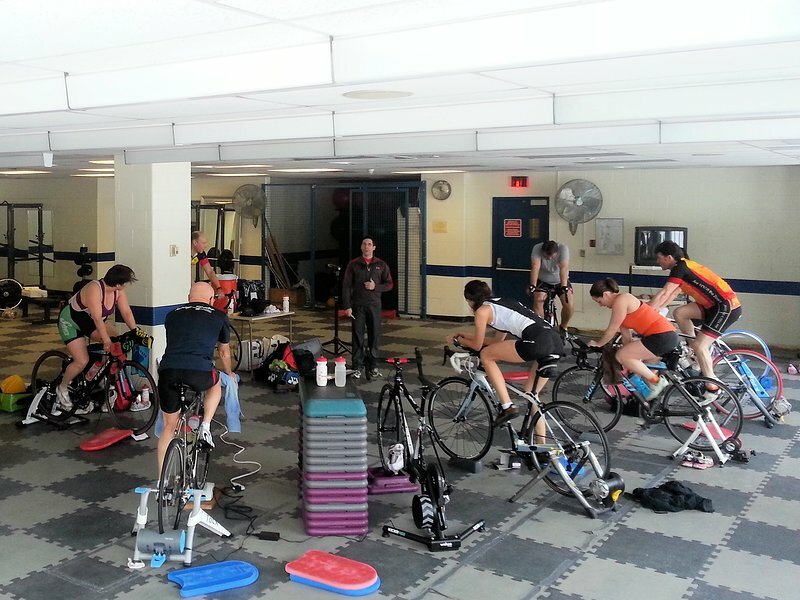 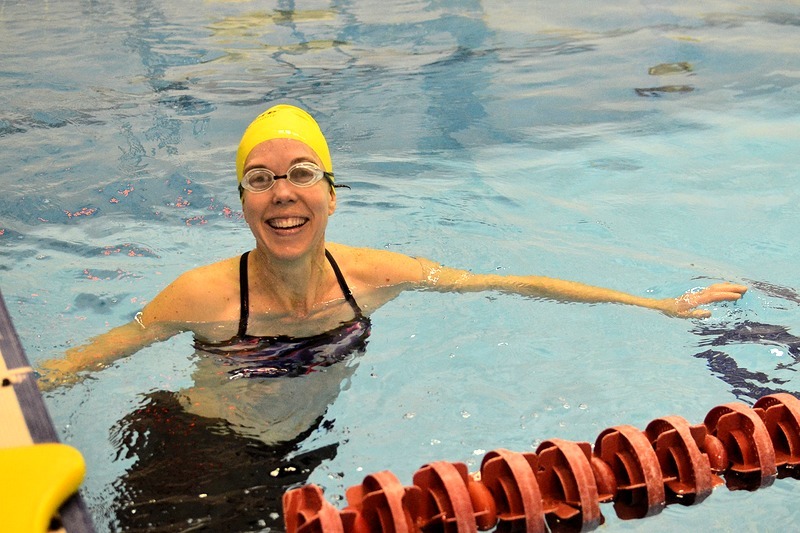 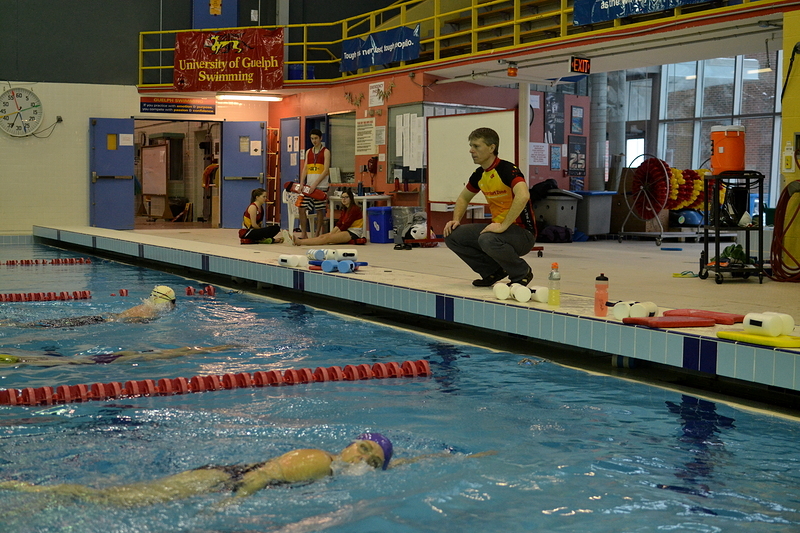 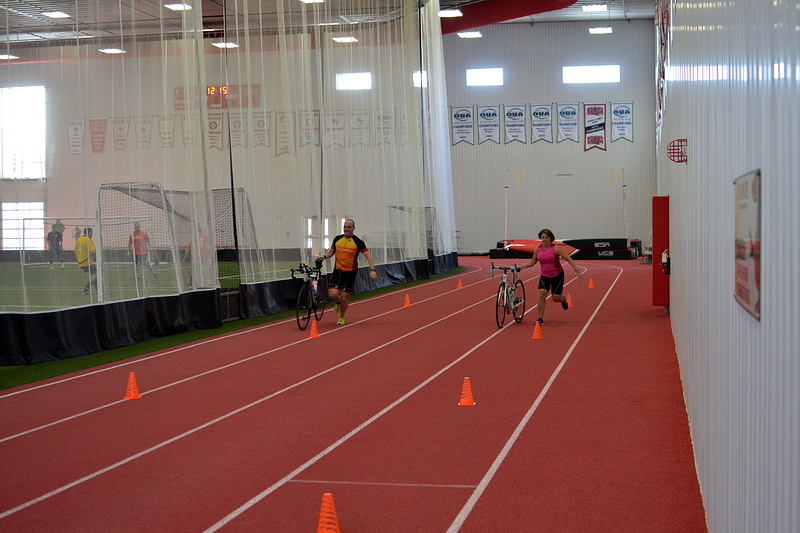 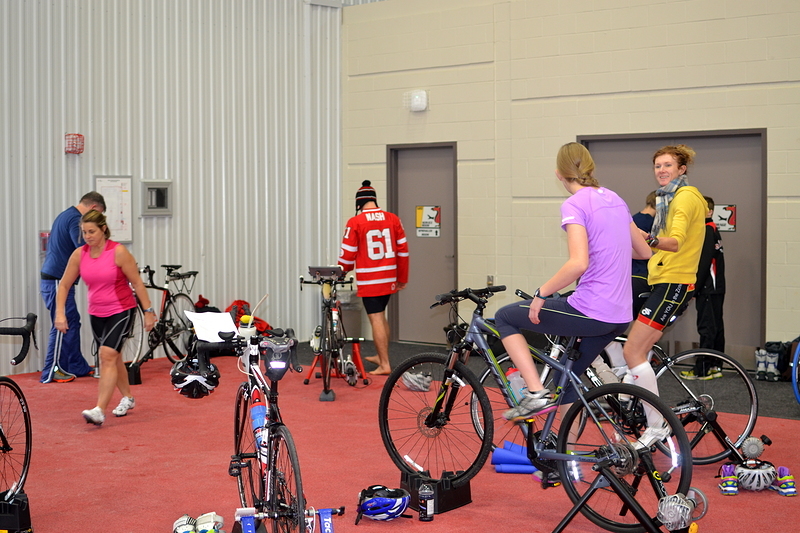 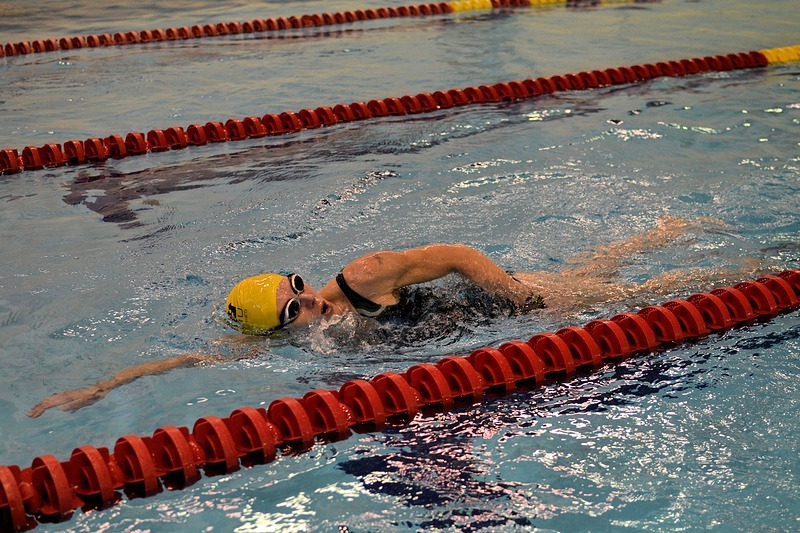 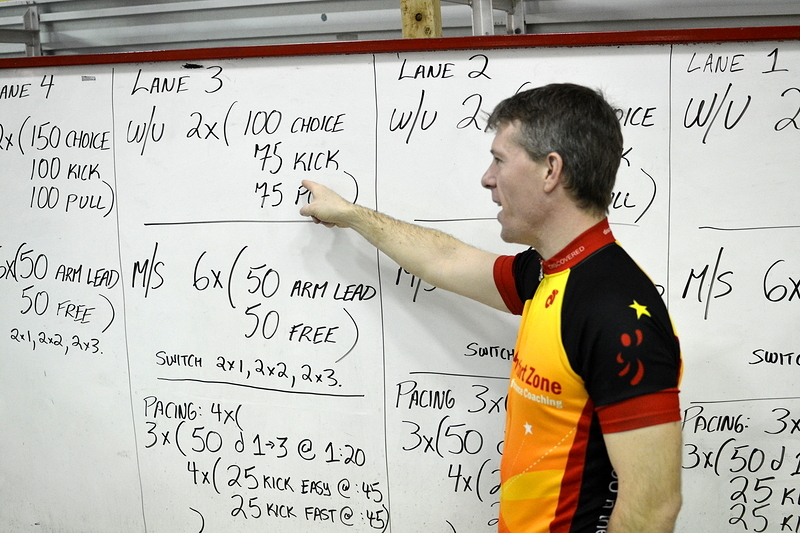 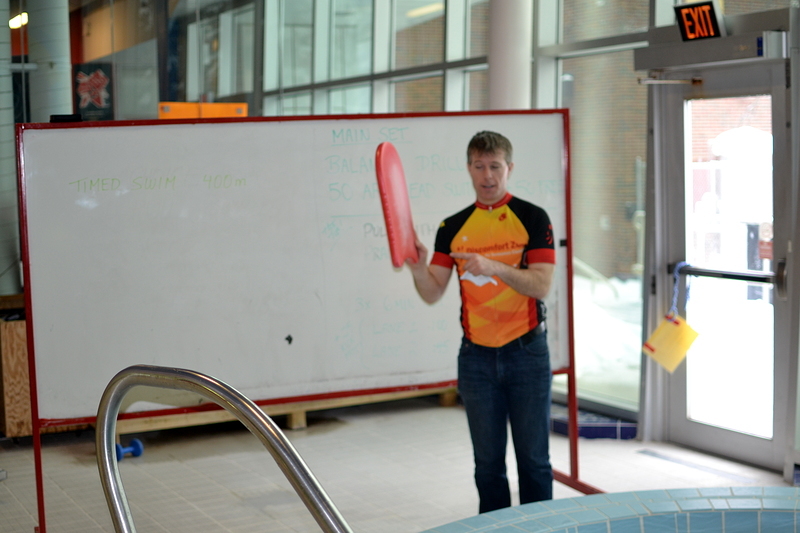 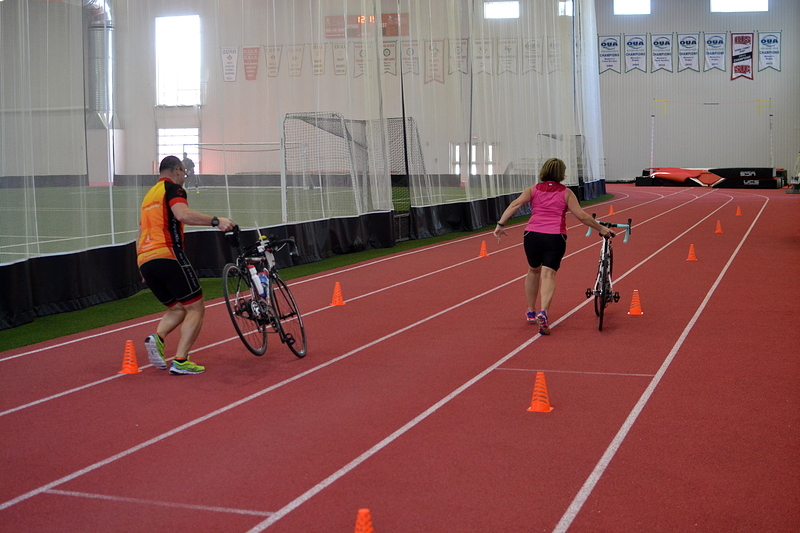 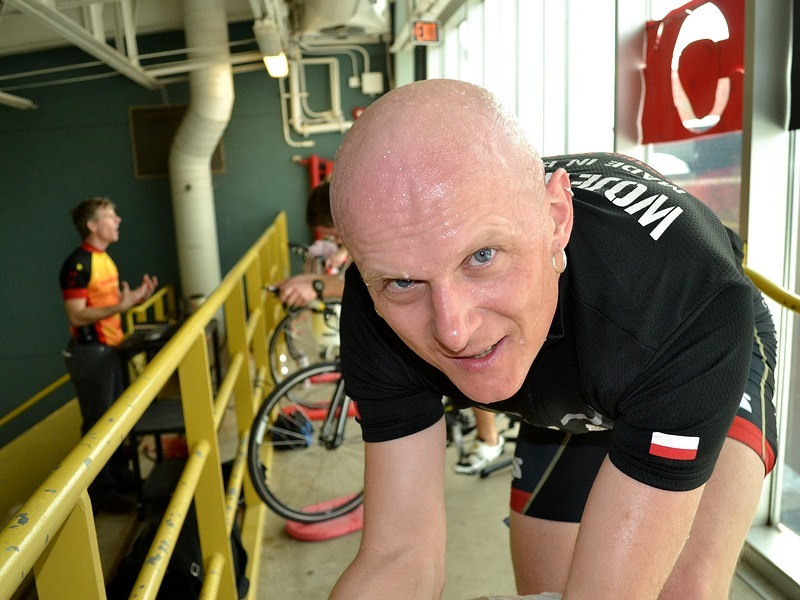 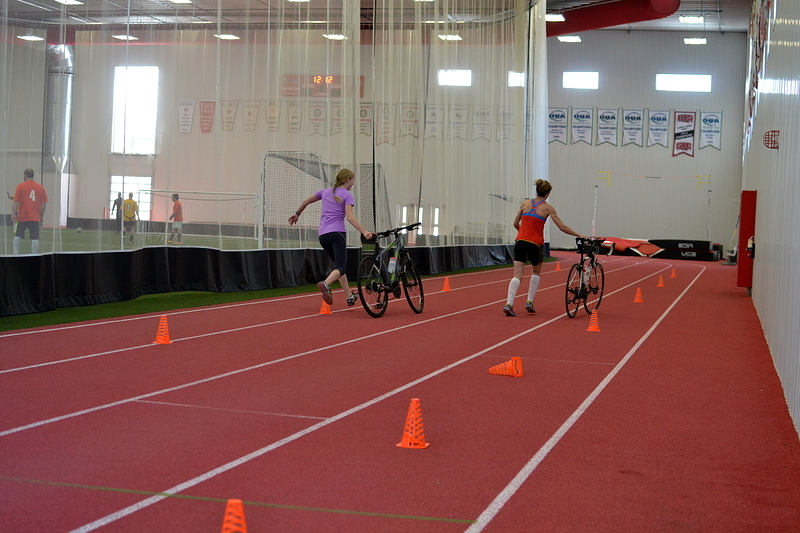 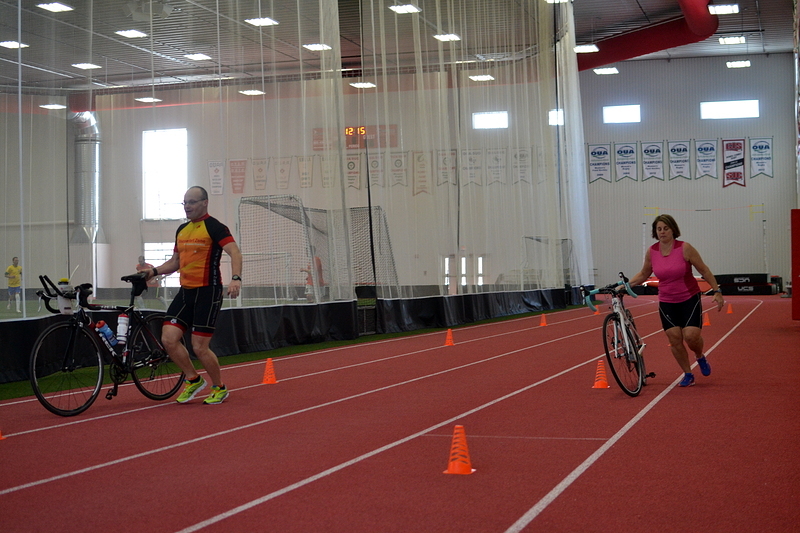 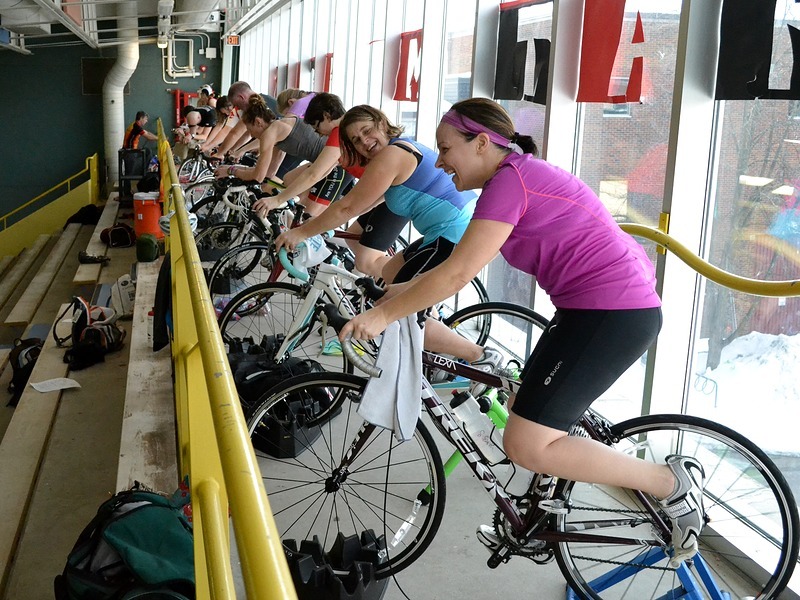 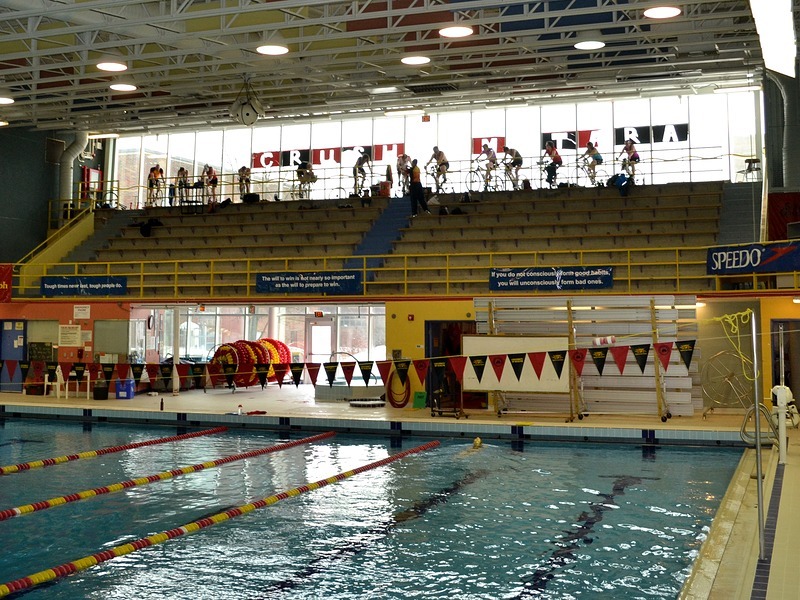 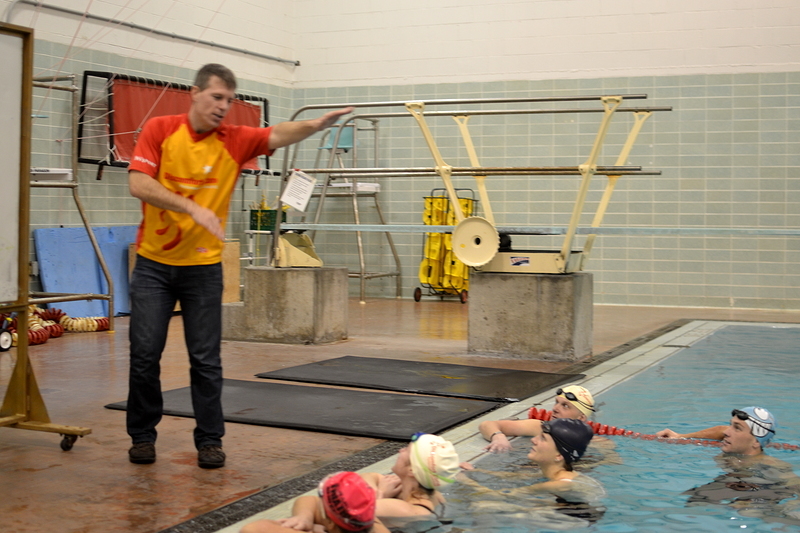 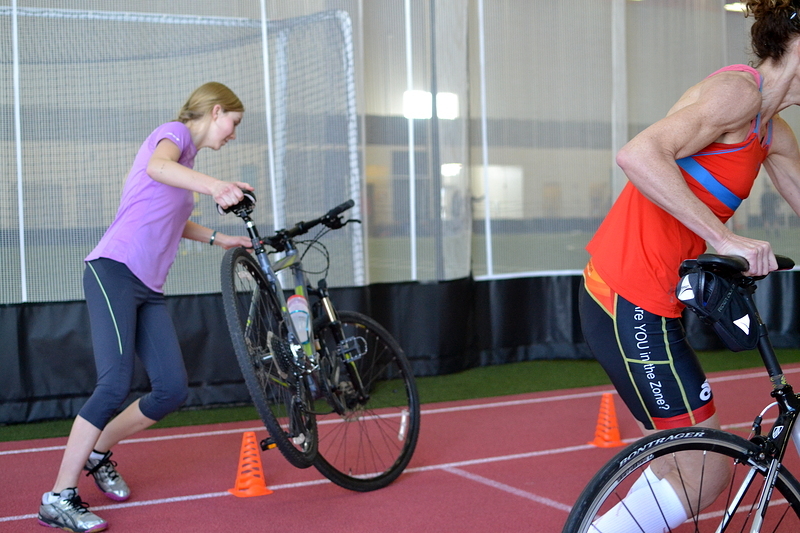 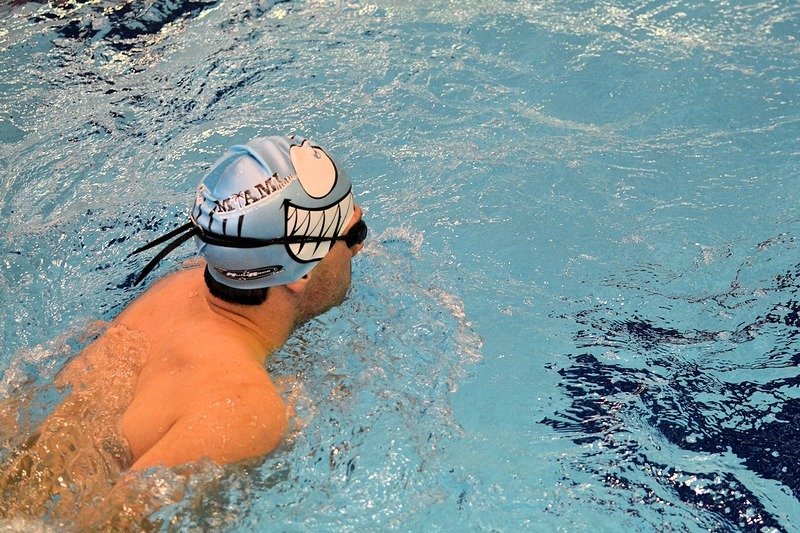 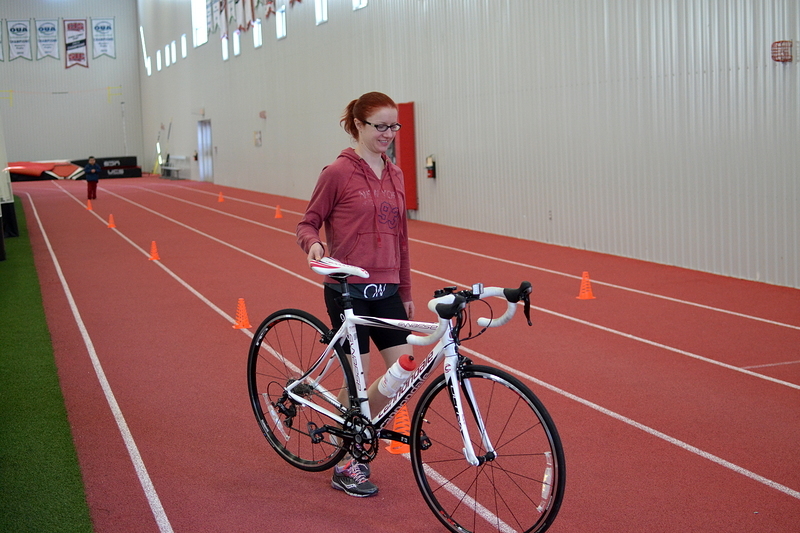 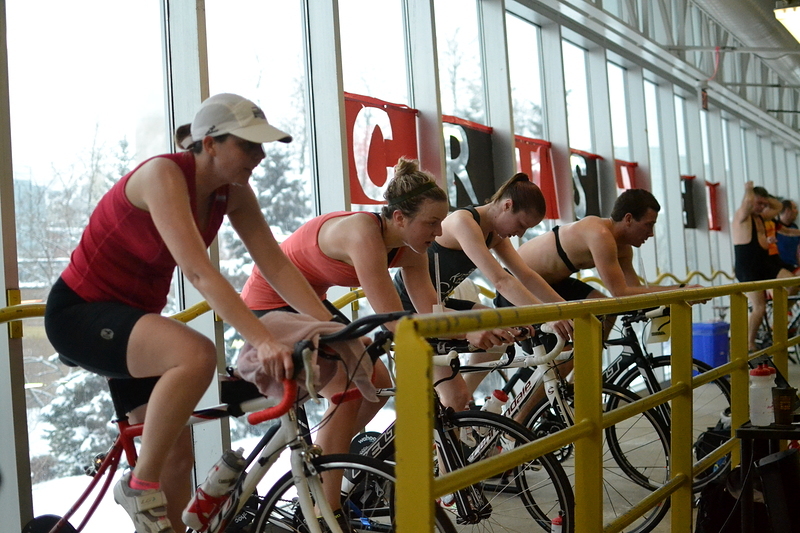 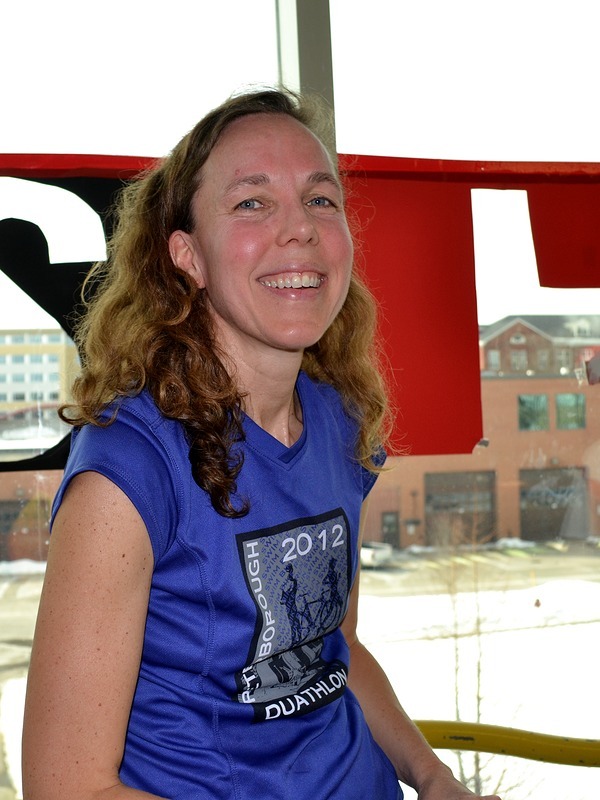 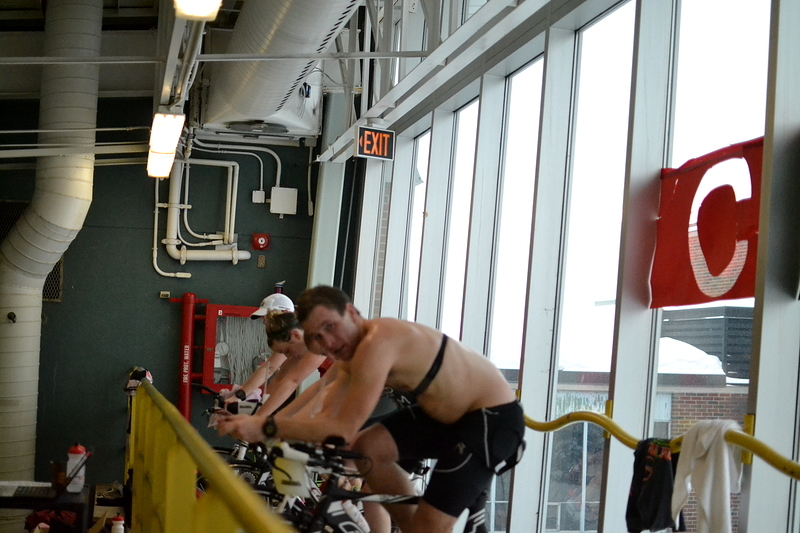 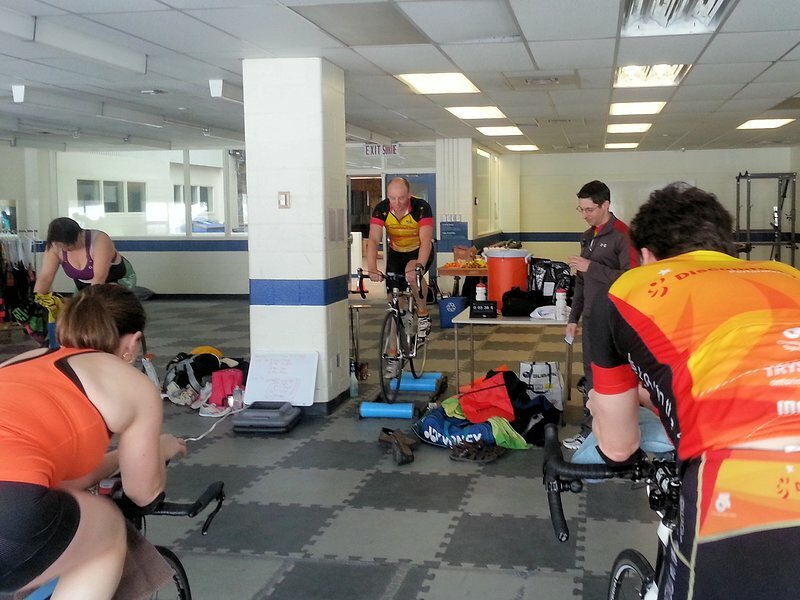 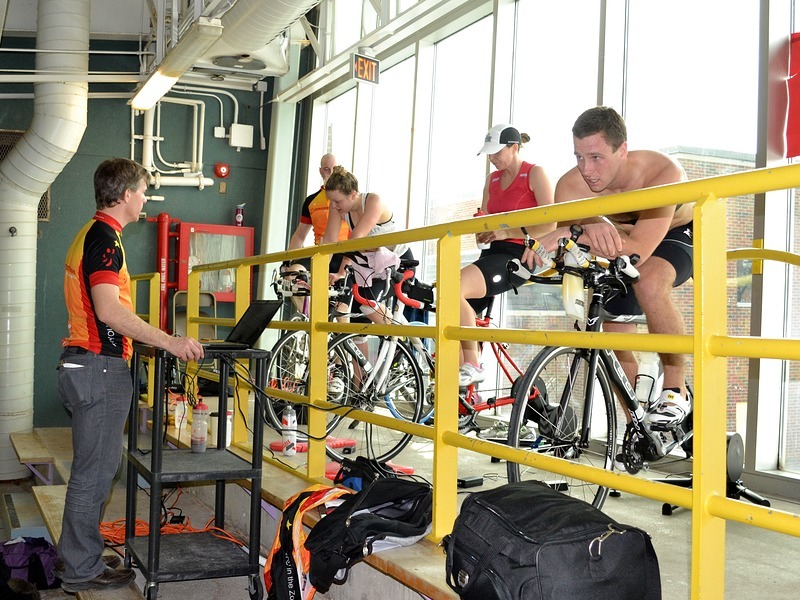 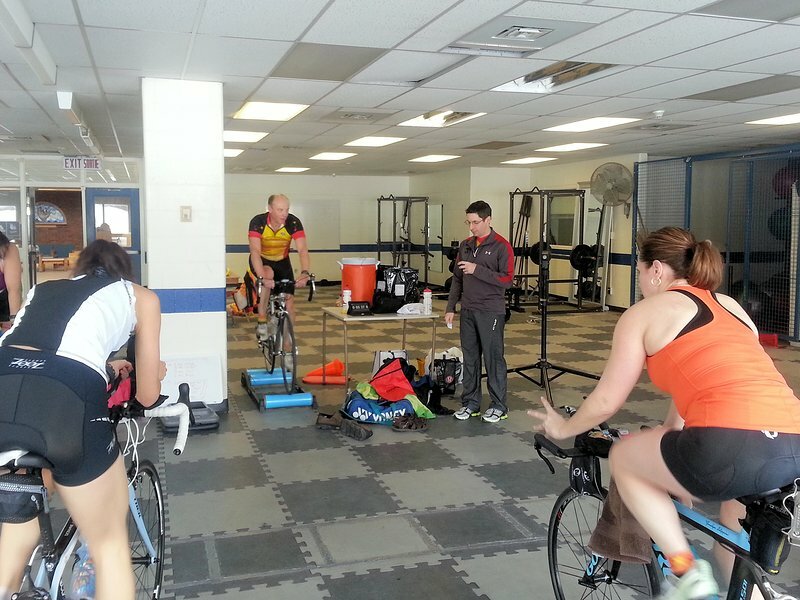 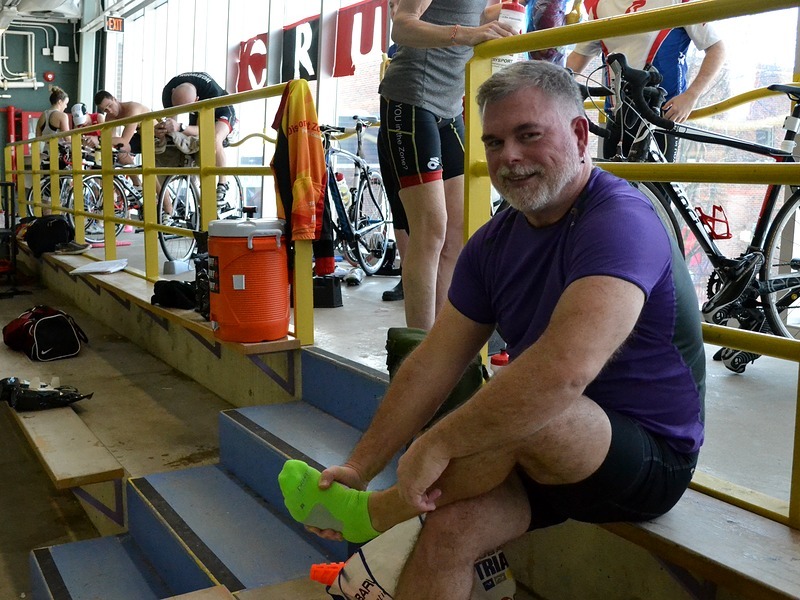 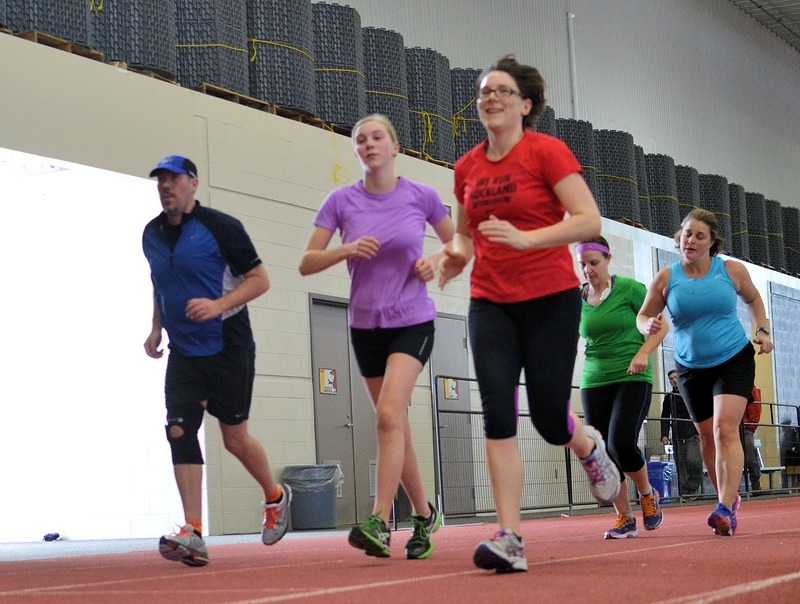 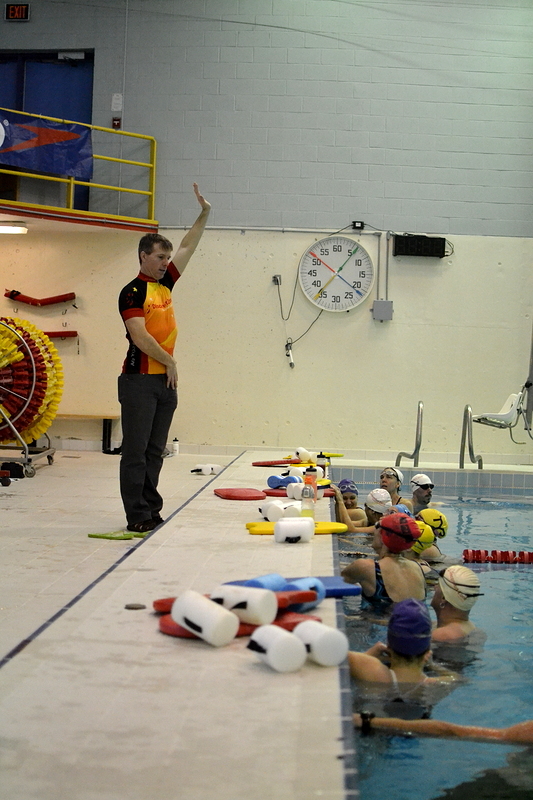 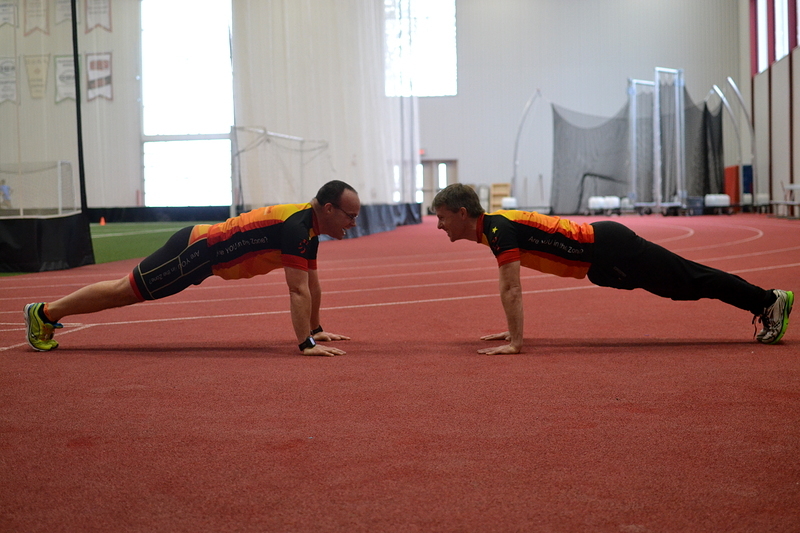 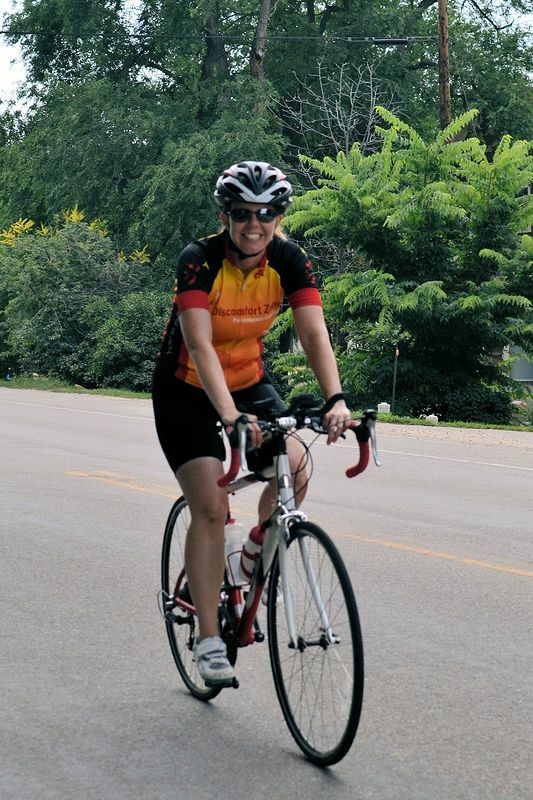 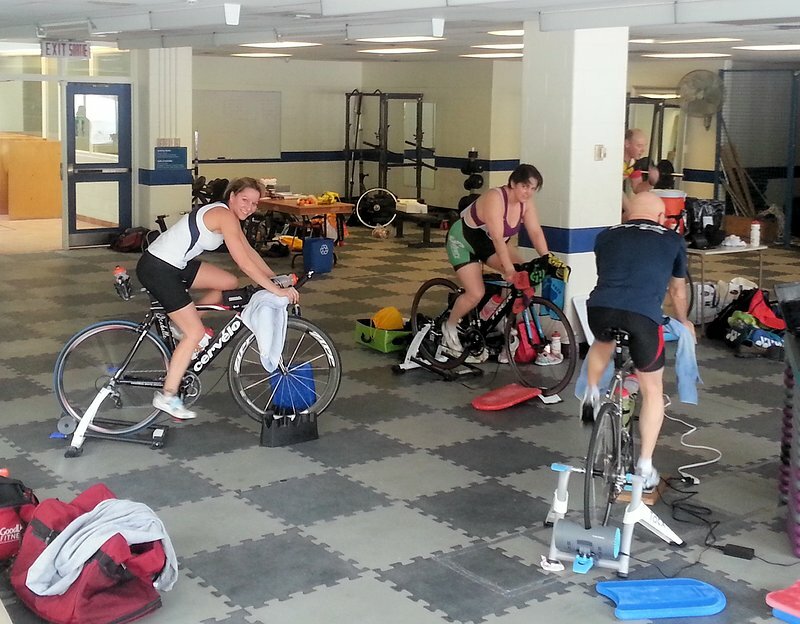 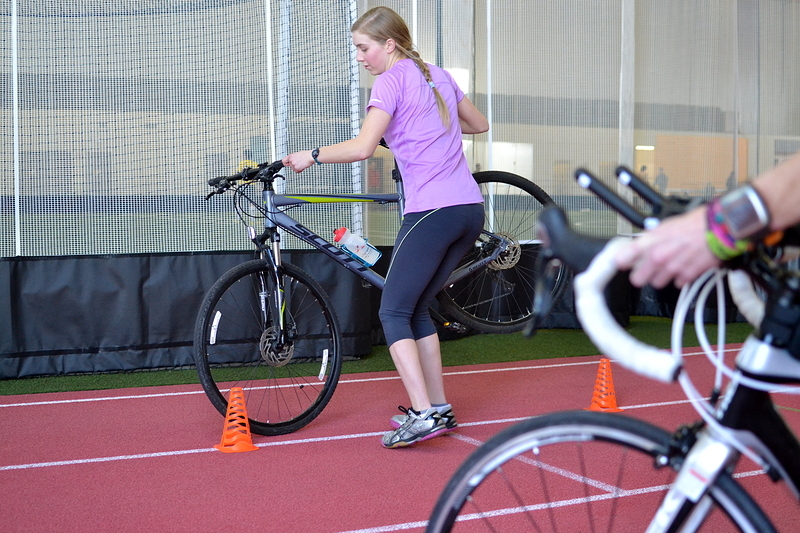 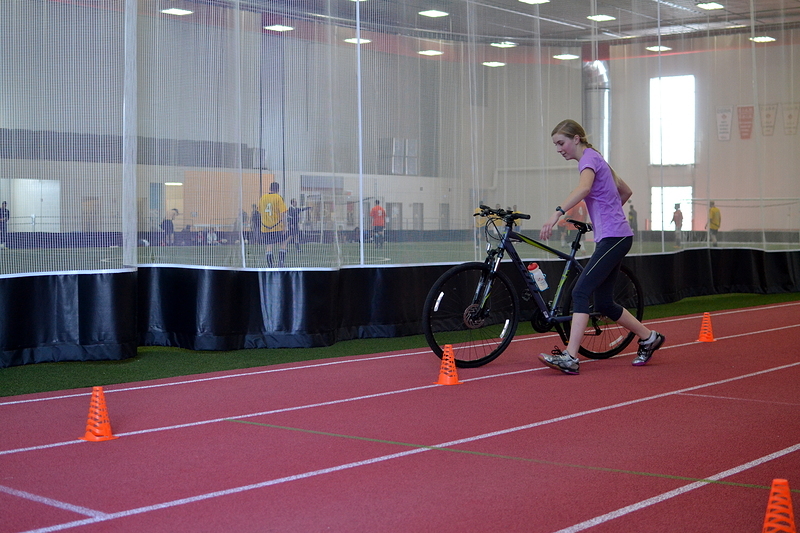 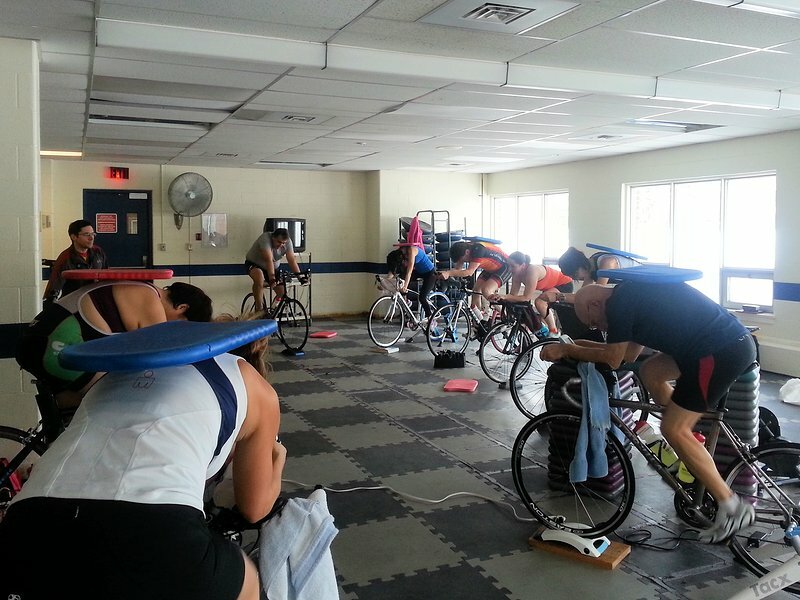 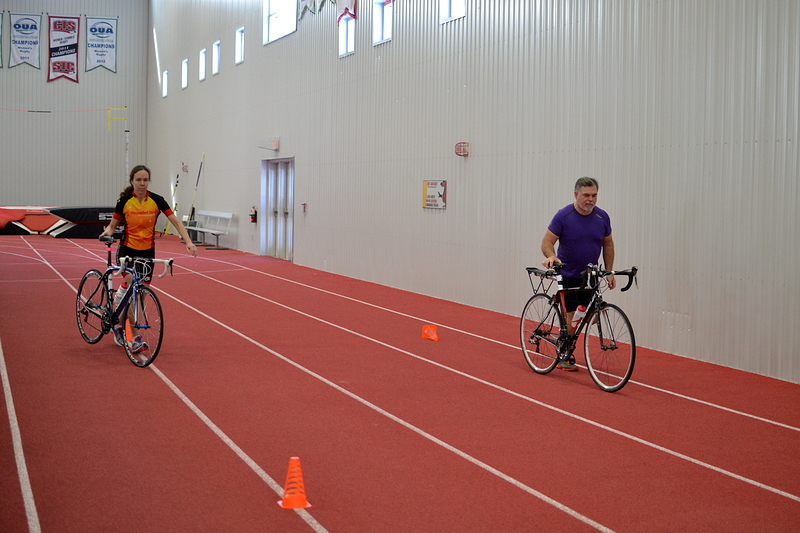 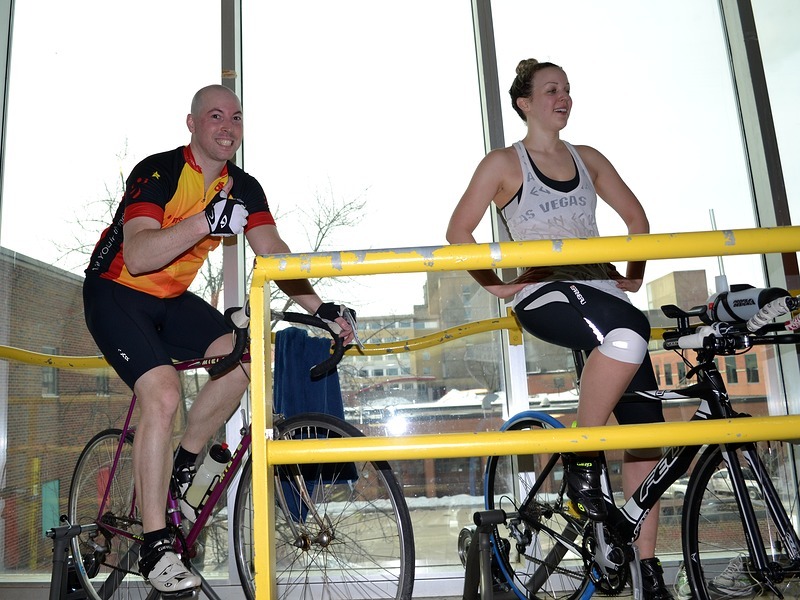 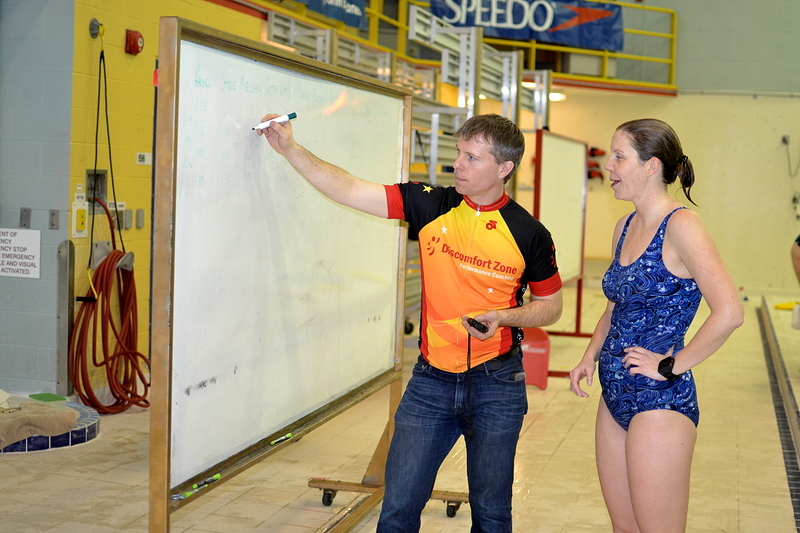 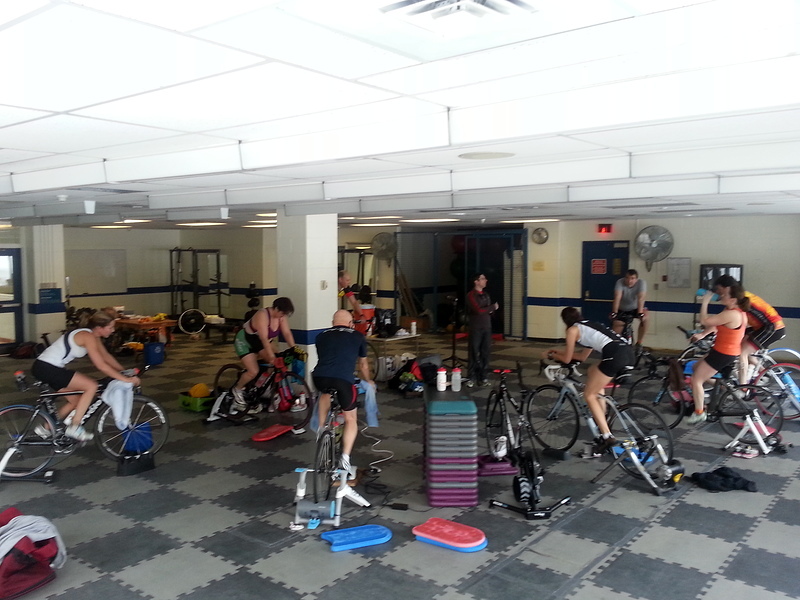 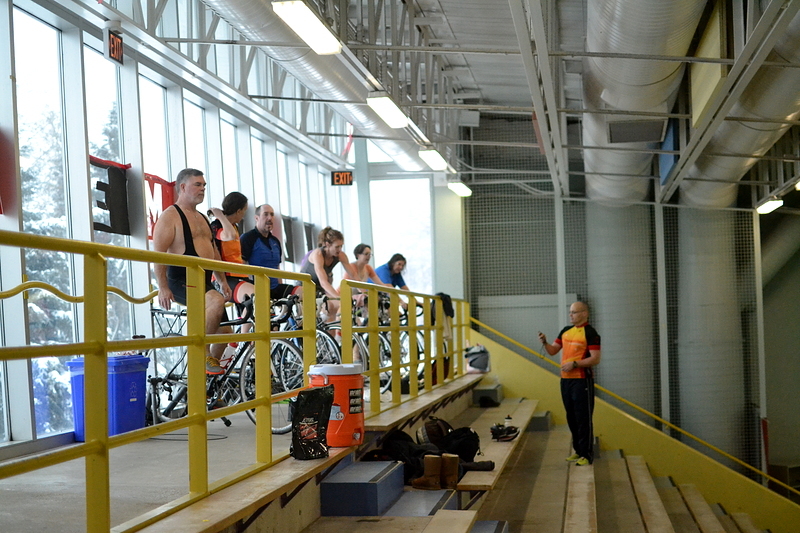 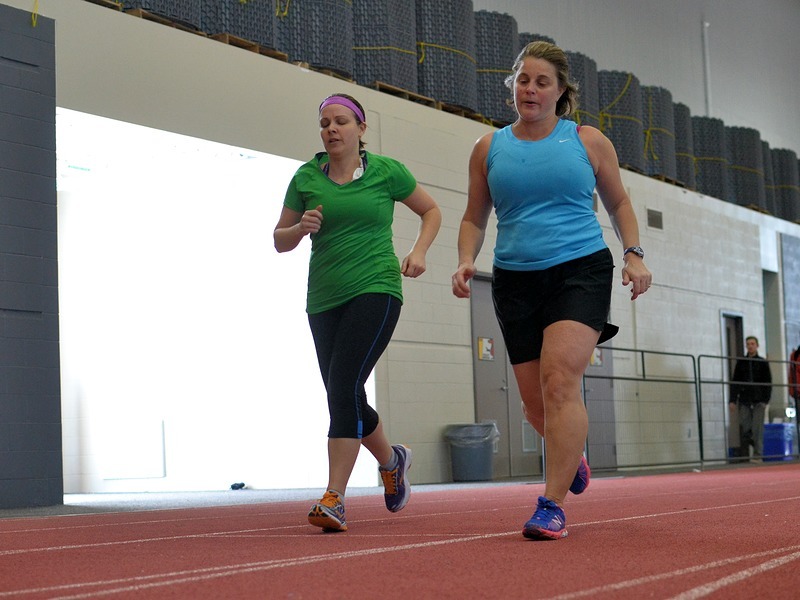 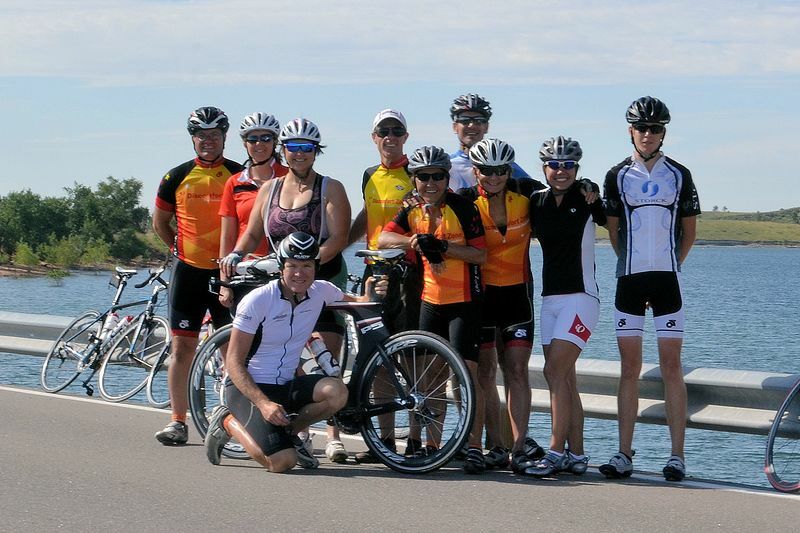 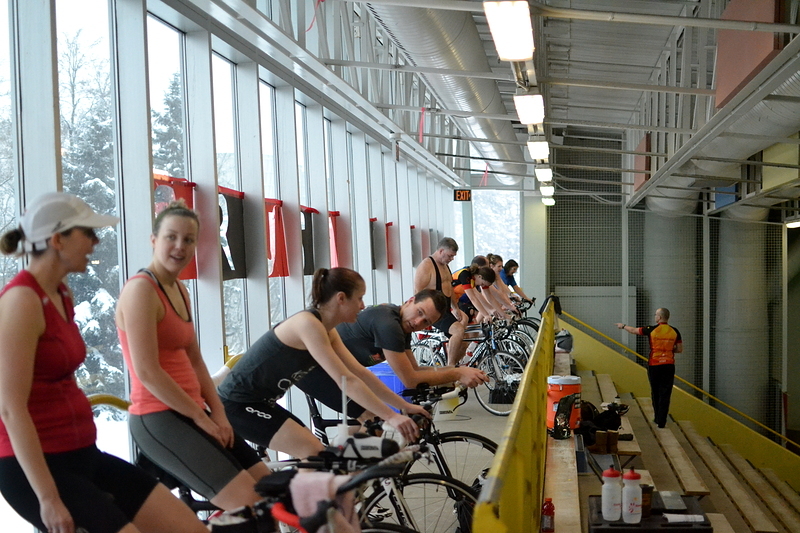 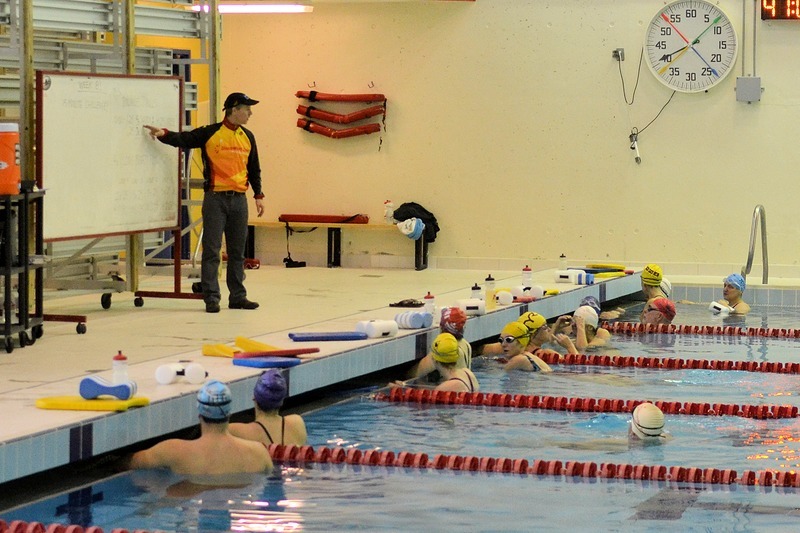 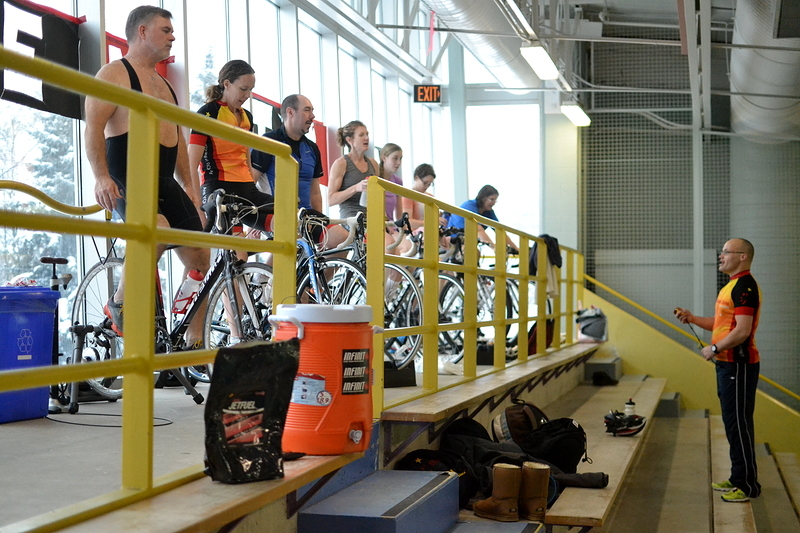 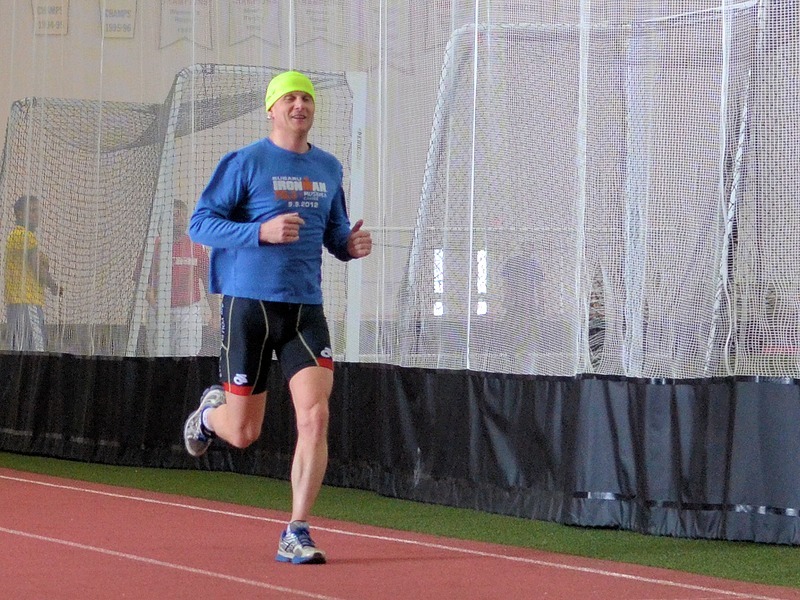 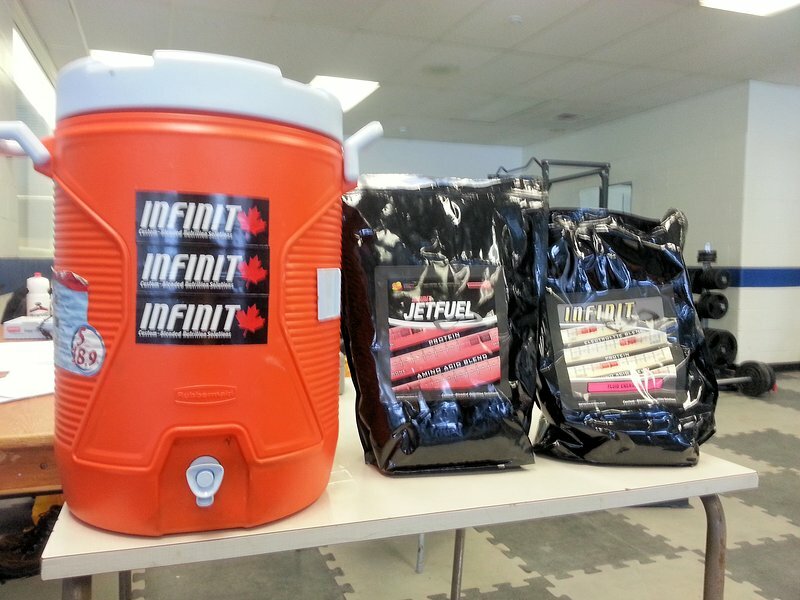 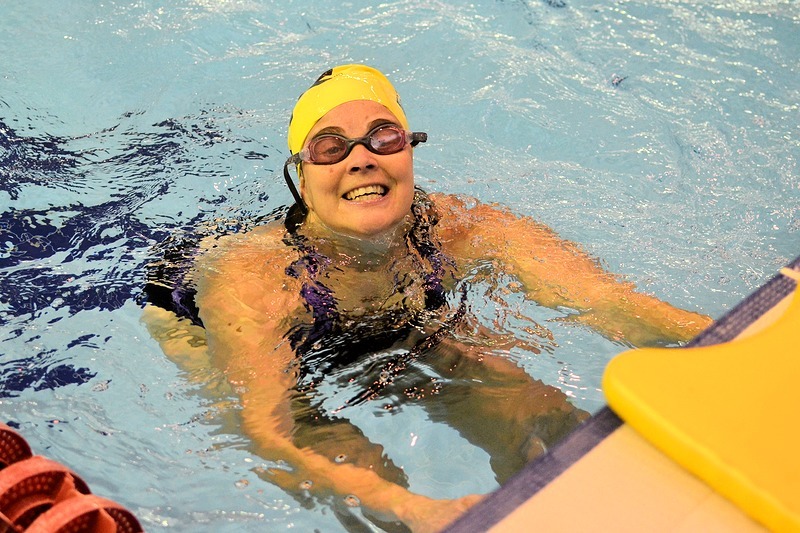 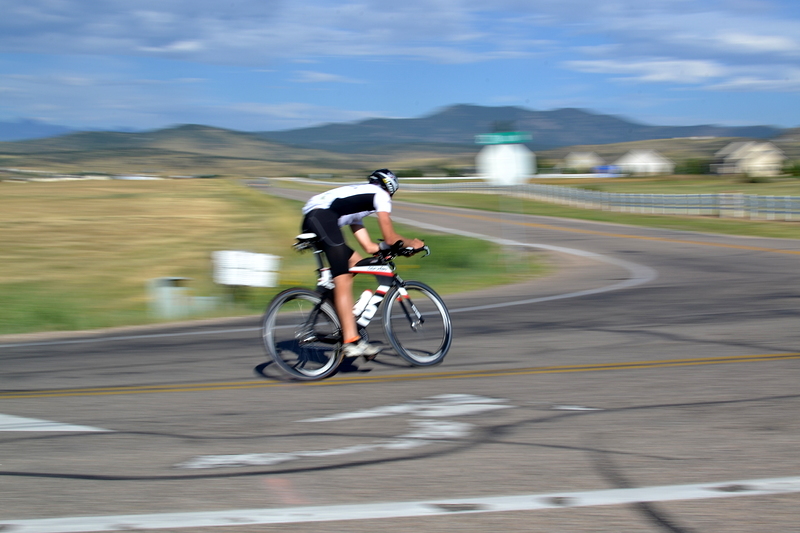 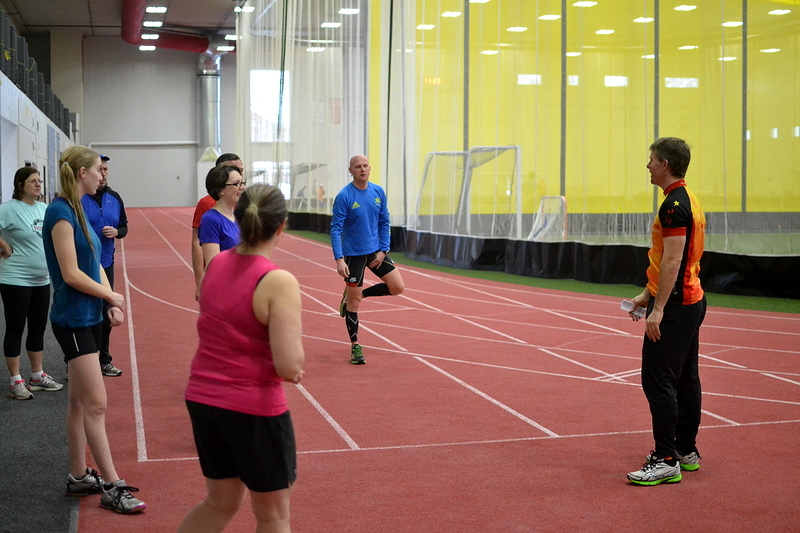 New for 2014, DZ offers a 10-week, winter indoor triathlon clinic concurrent with the University of Guelph’s Triathlon Stroke Improvement Clinic. 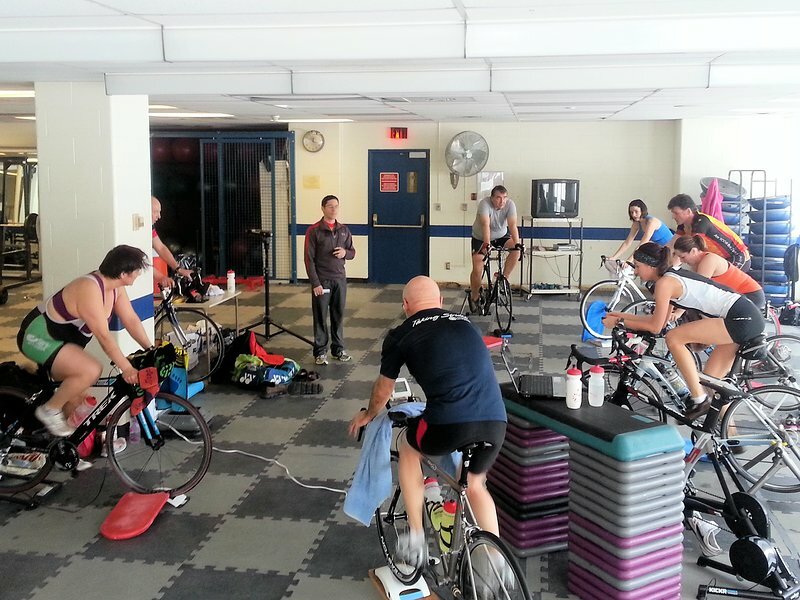 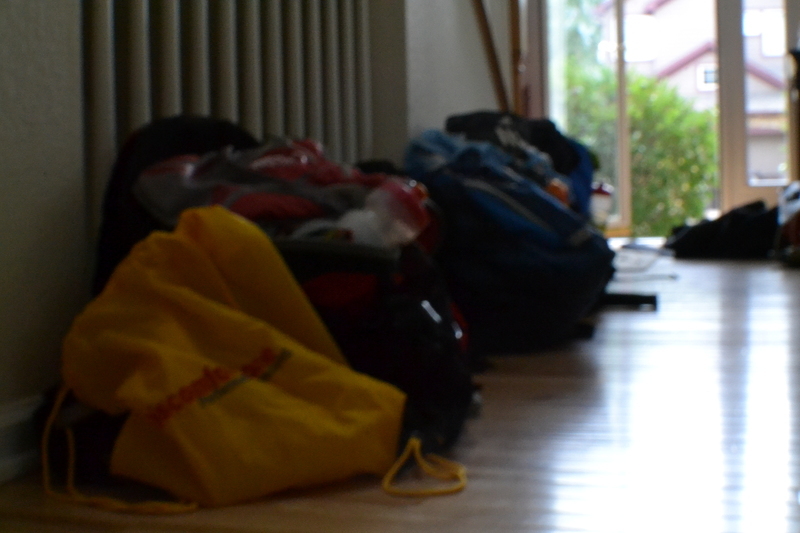 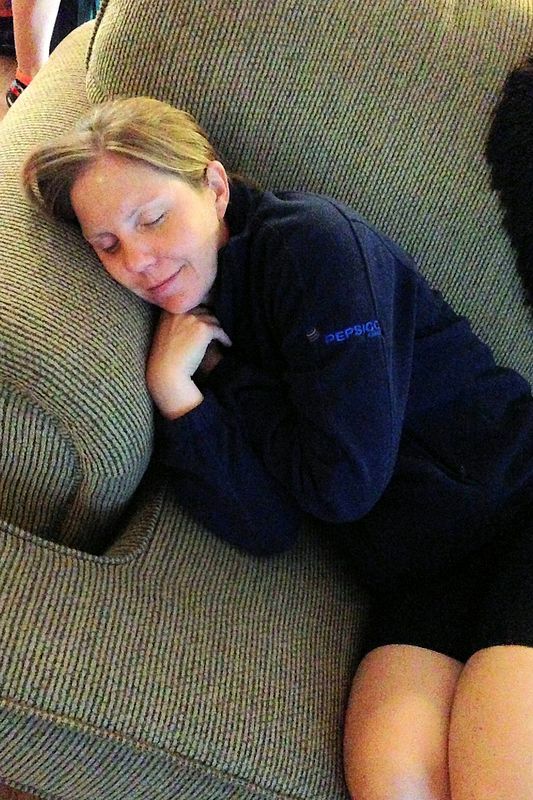 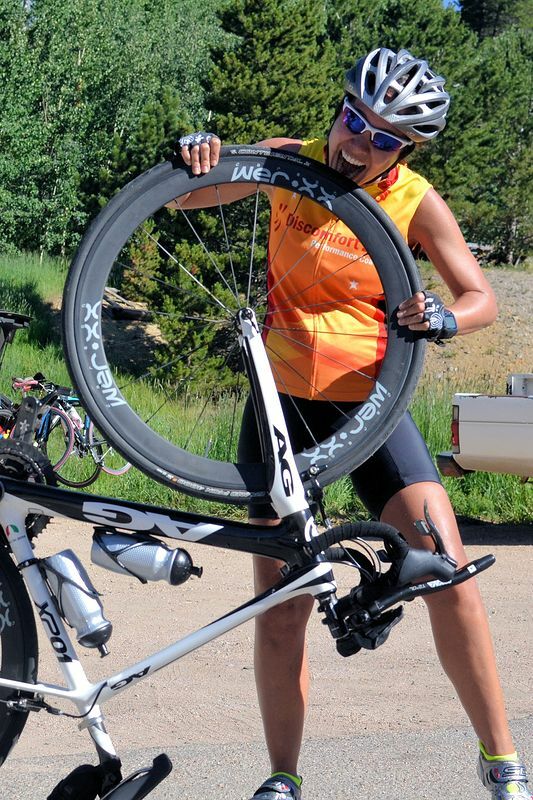 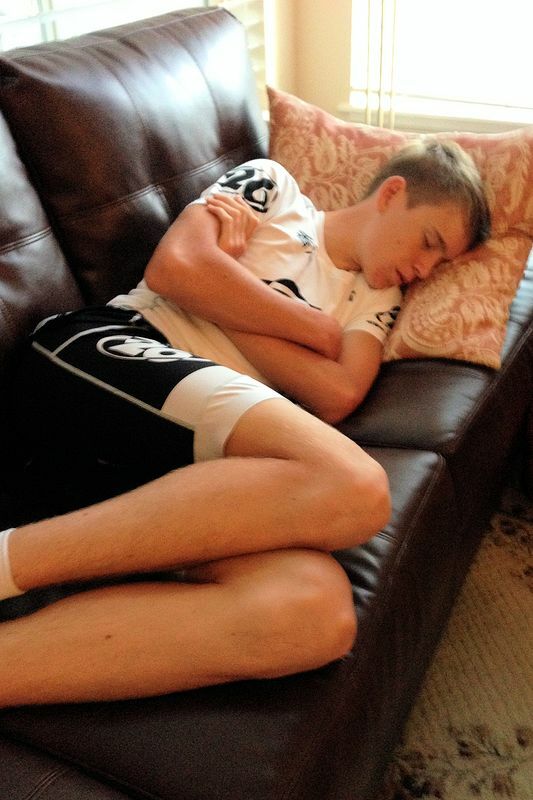 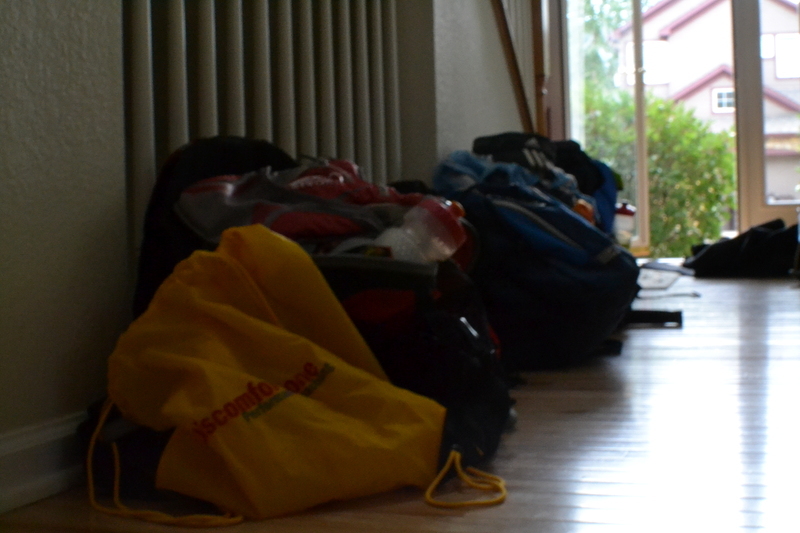 Getting a big day of training indoors is always interesting and fun when you’re with a group of like-minded triathletes – check it out!